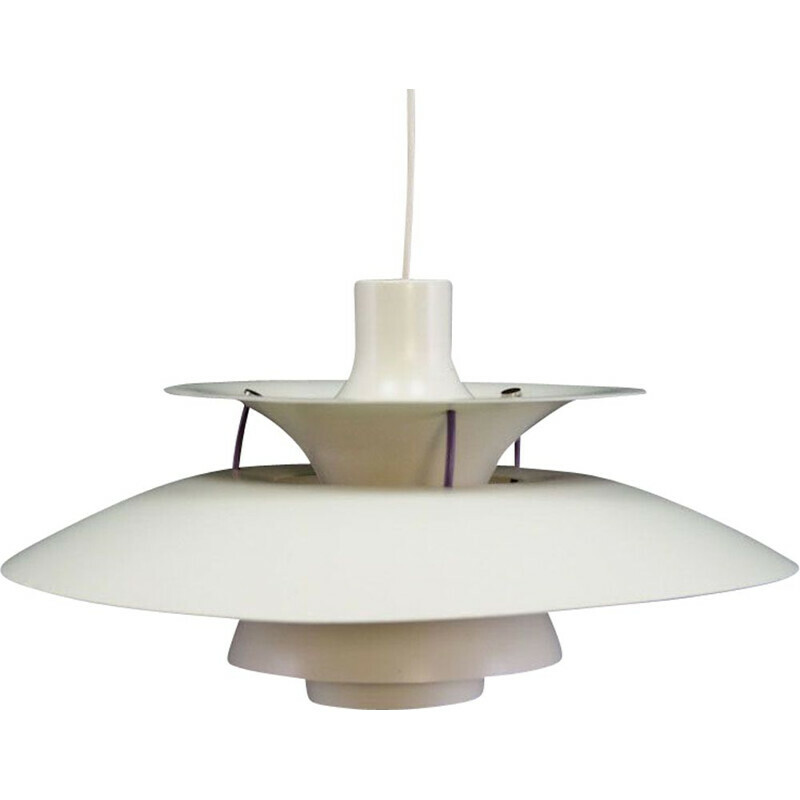 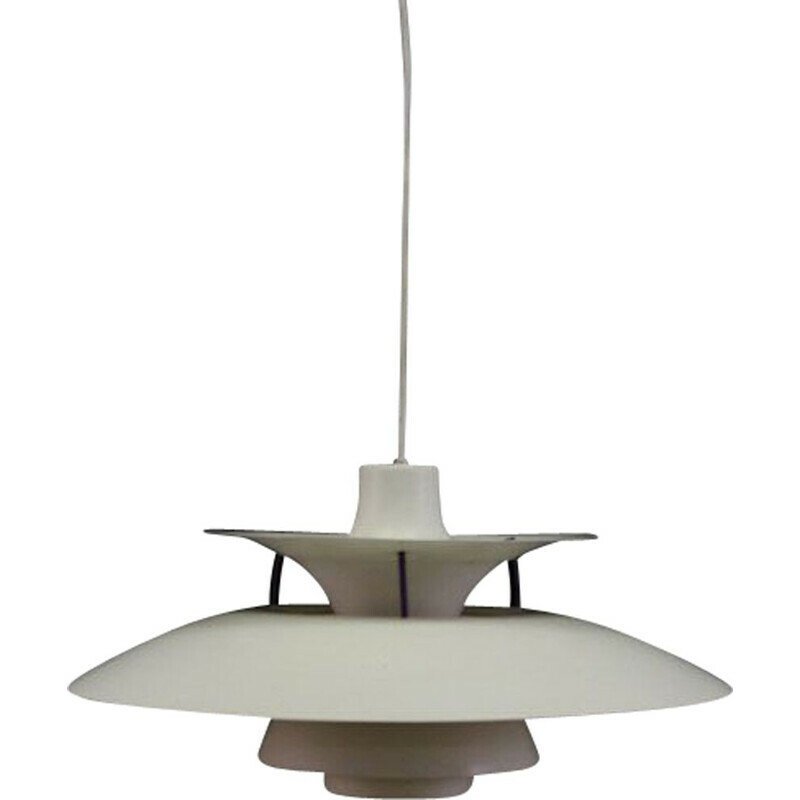 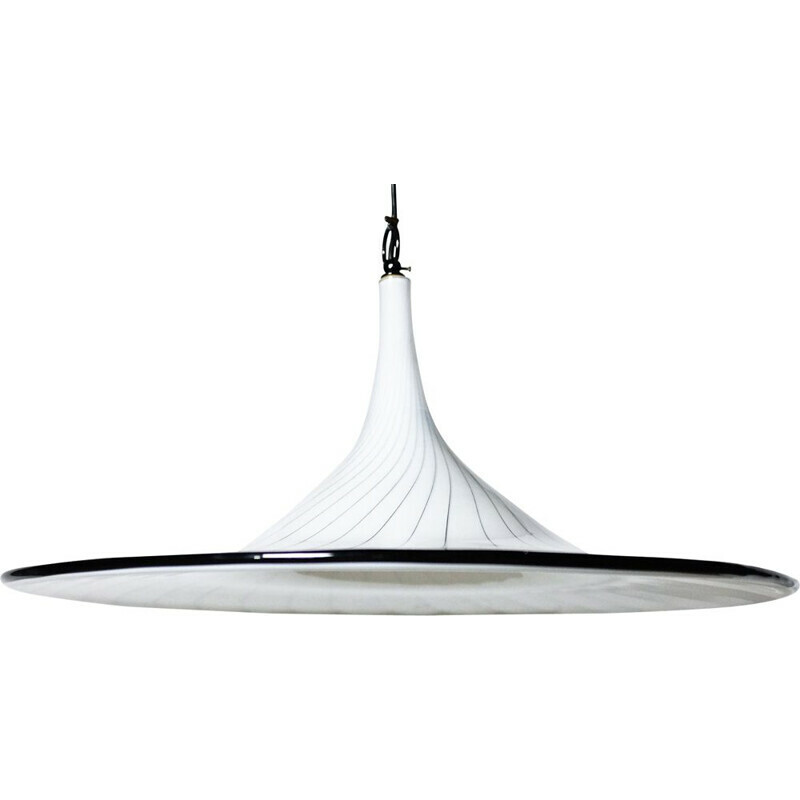 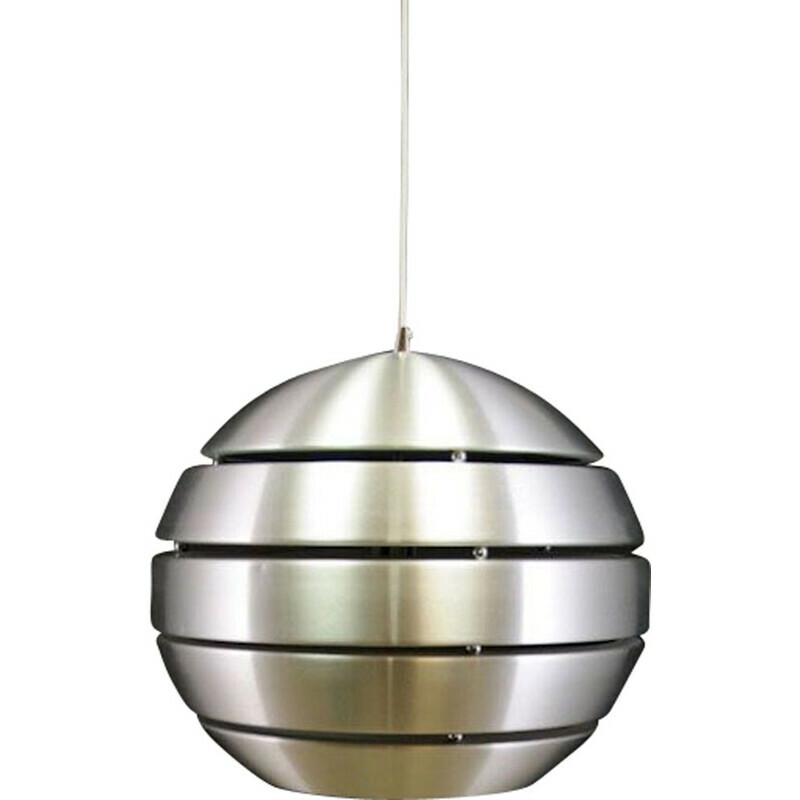 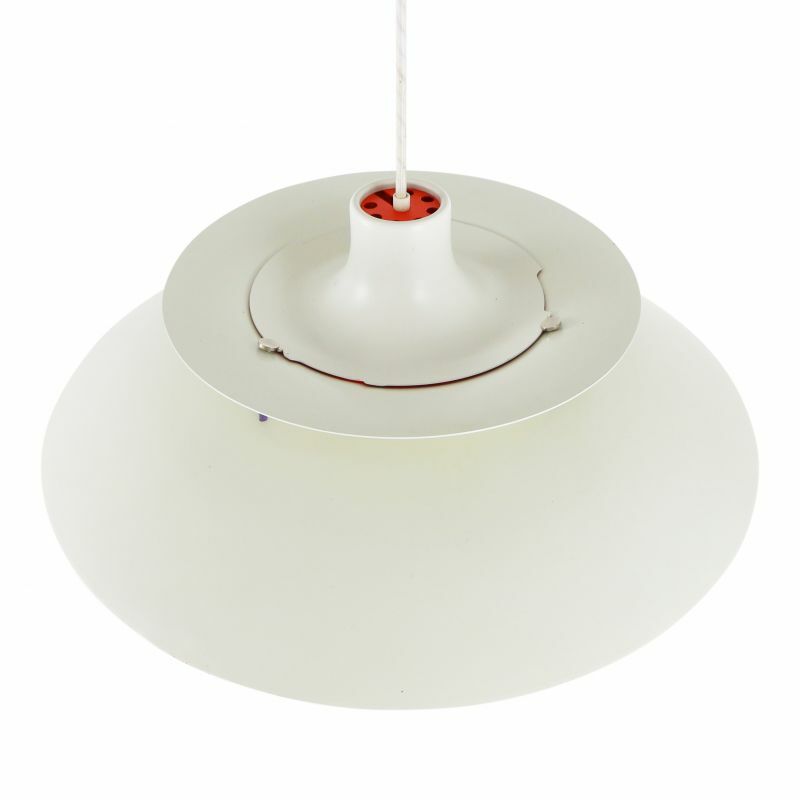 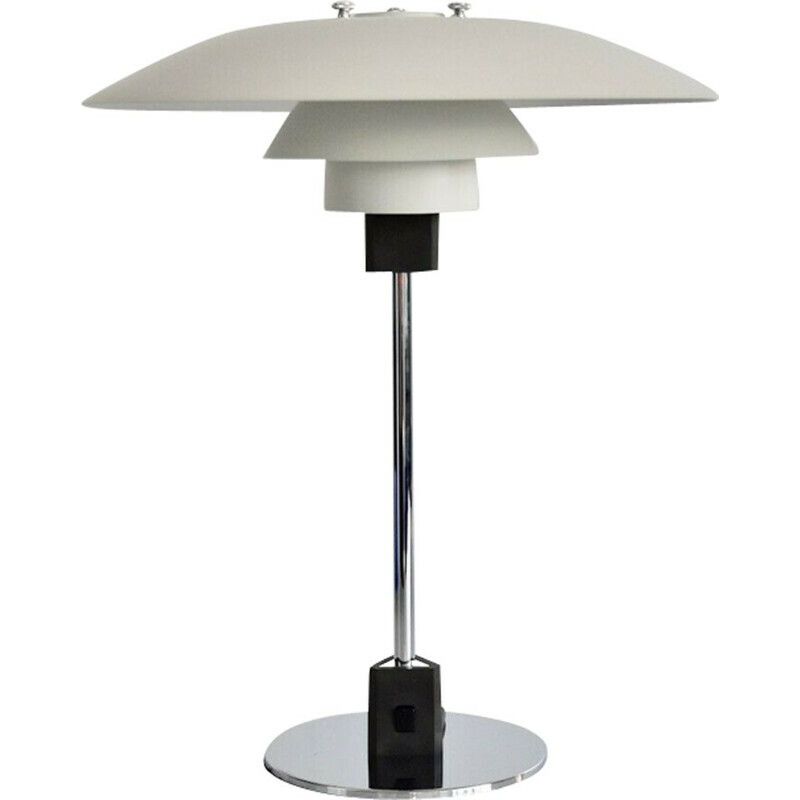 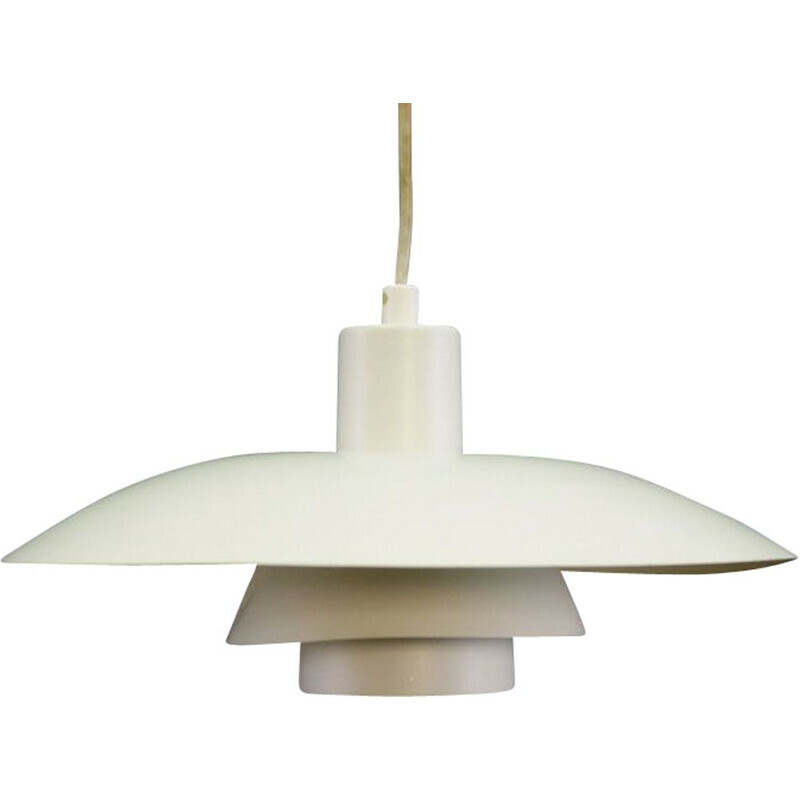 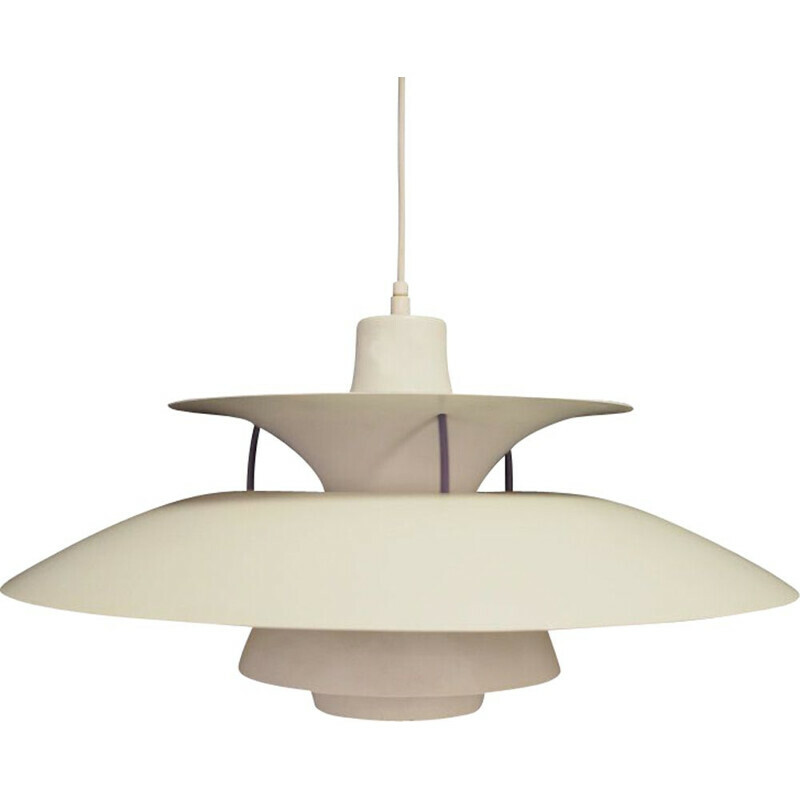 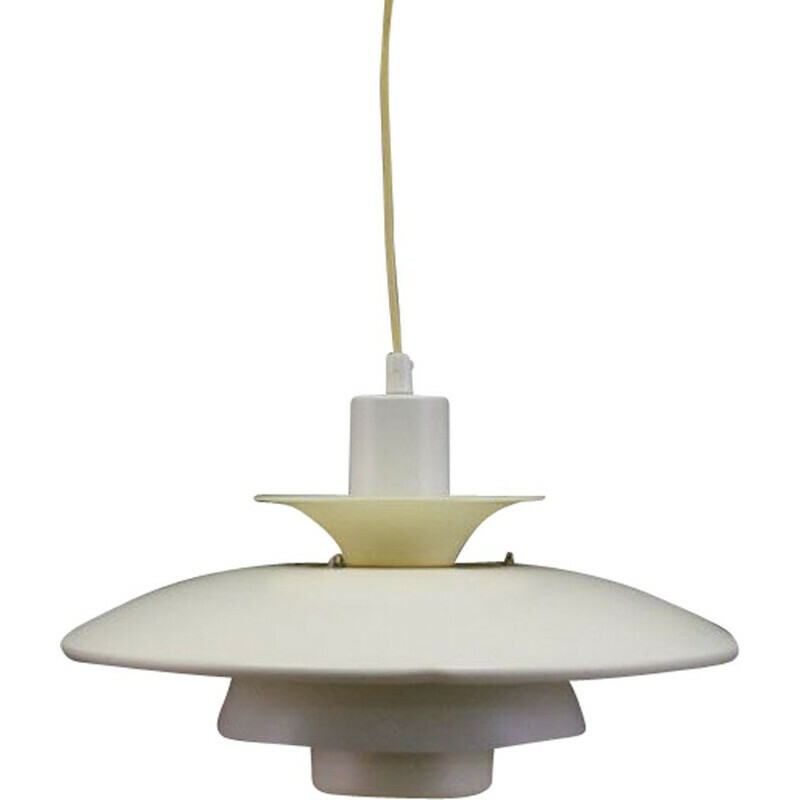 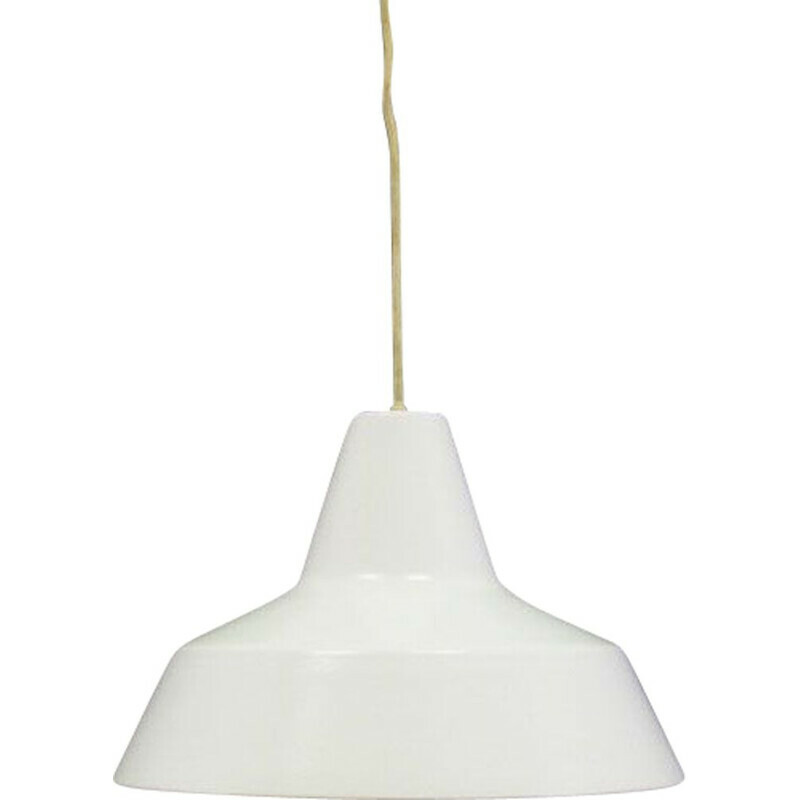 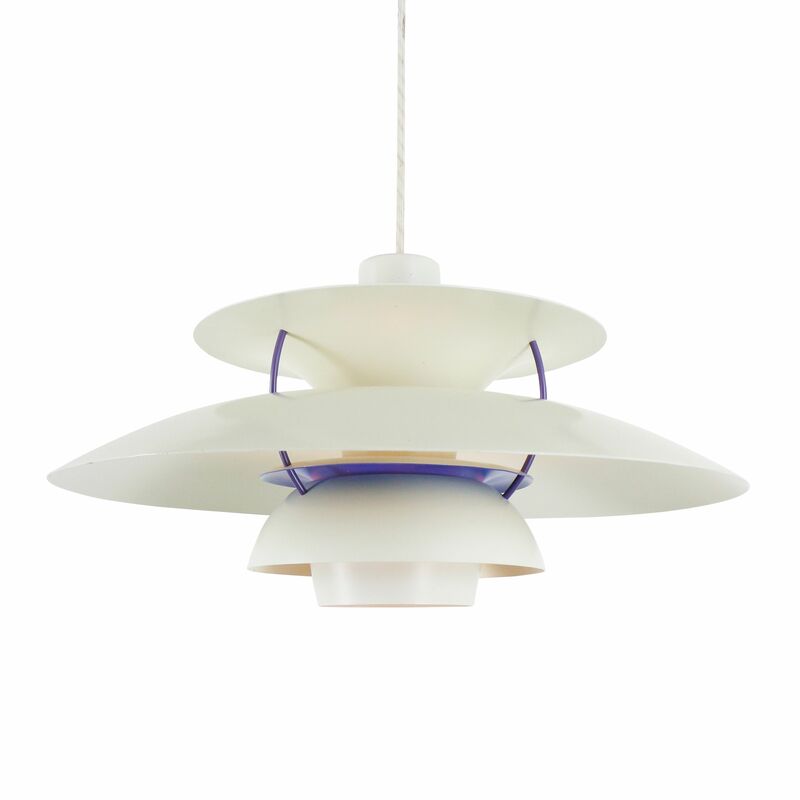 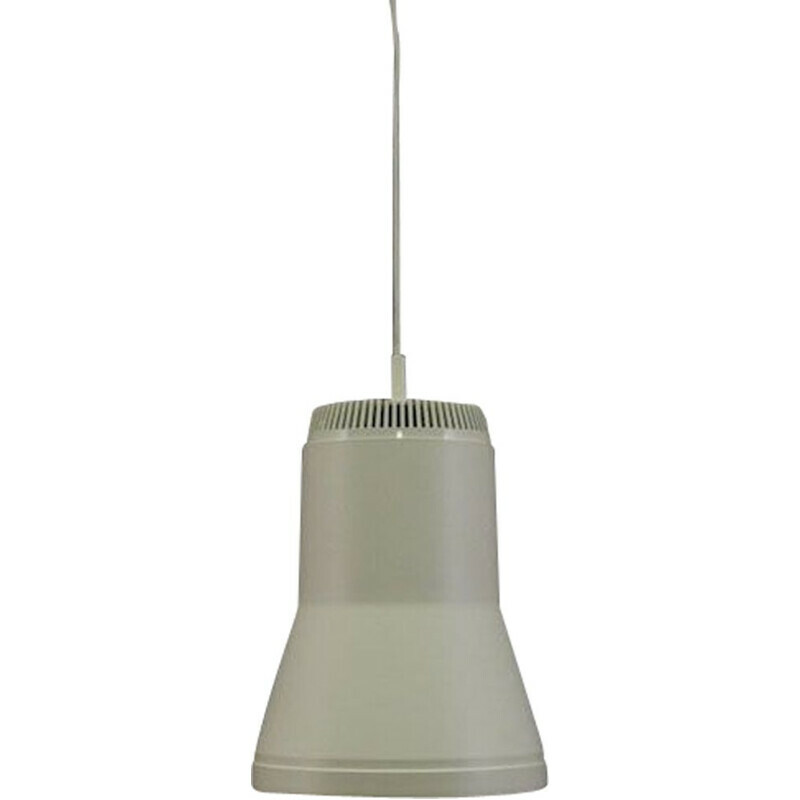 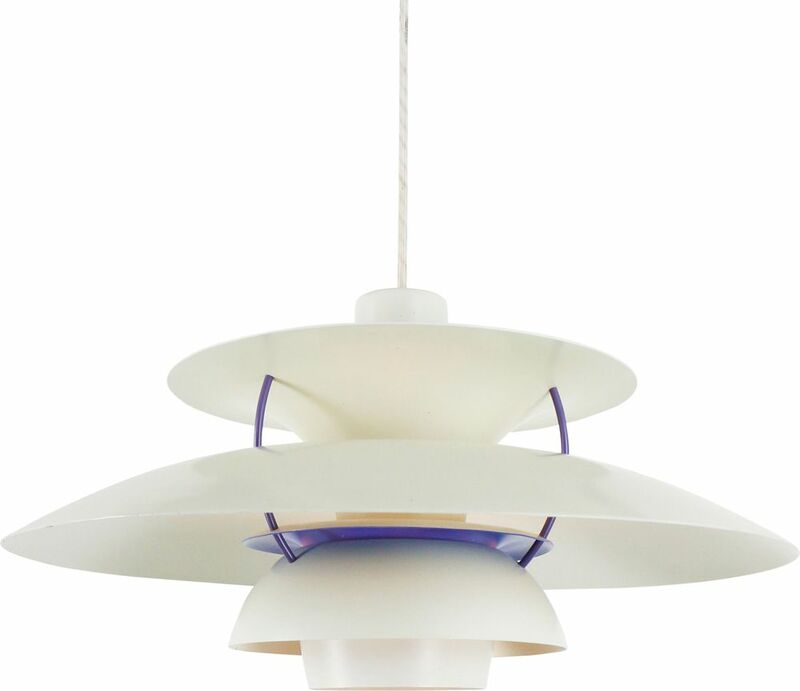 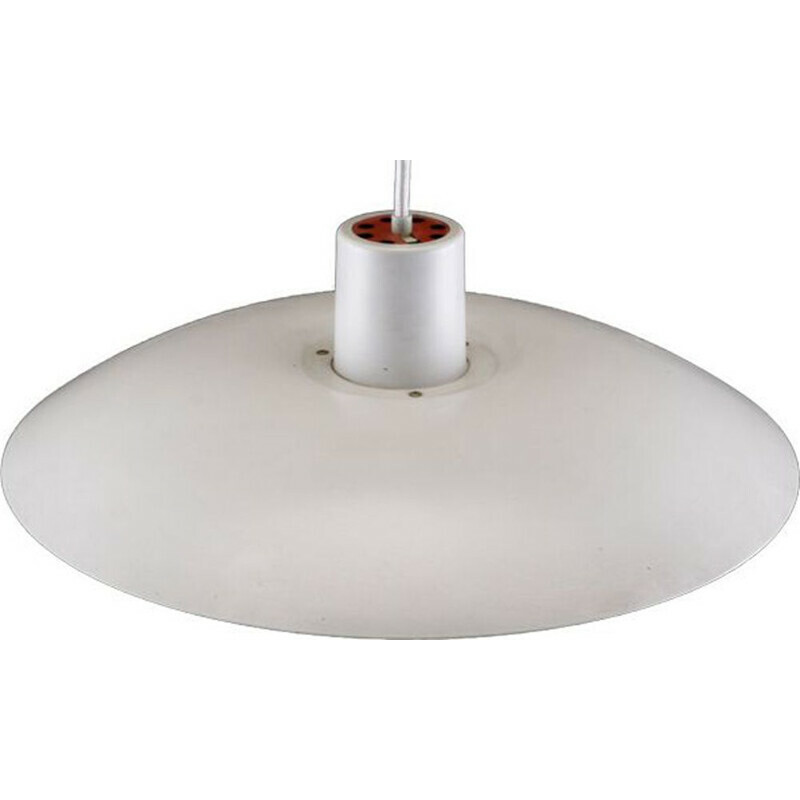 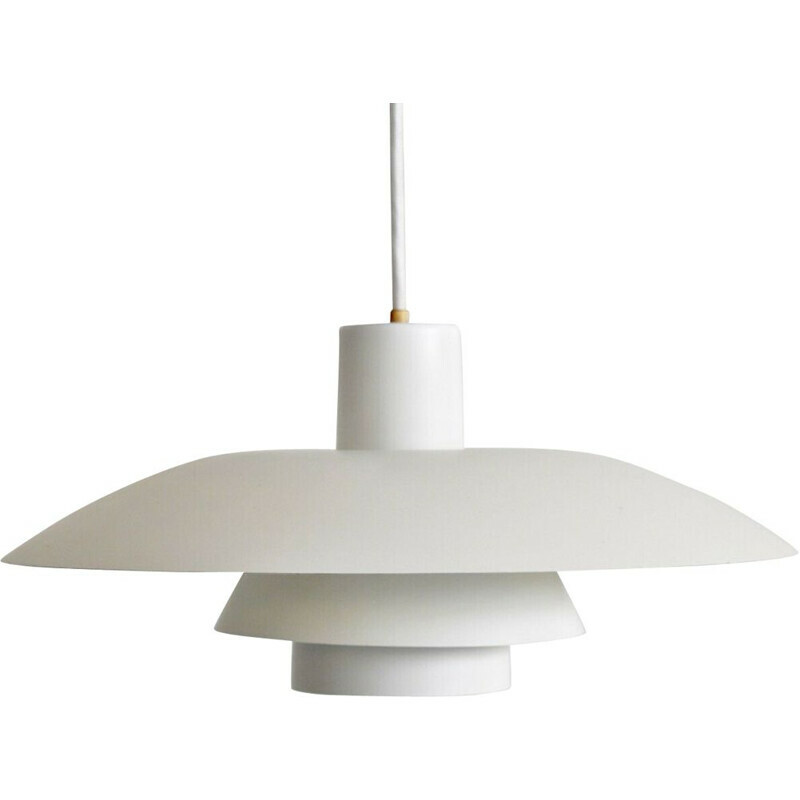 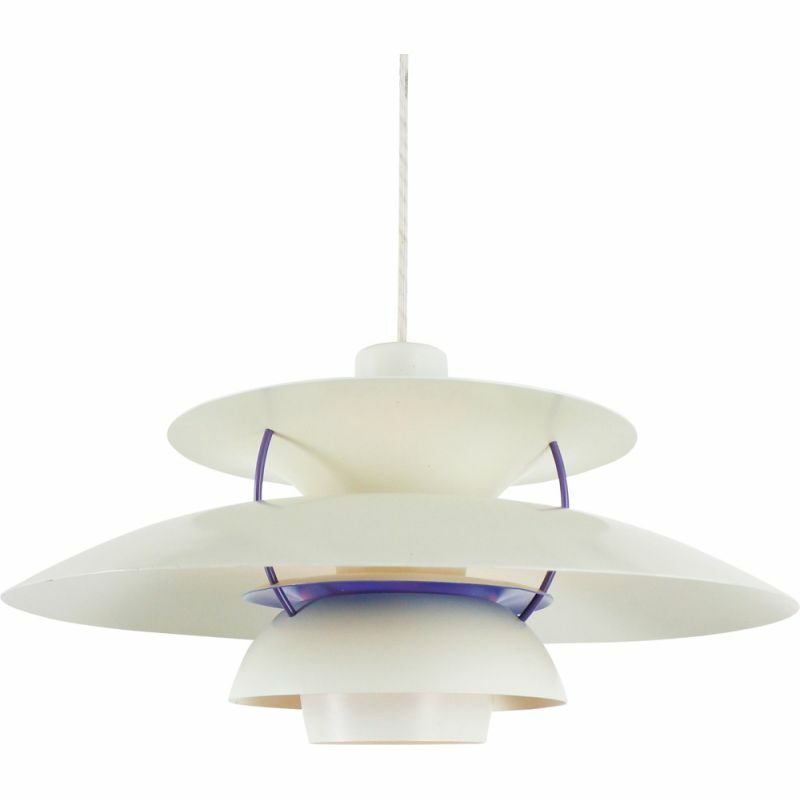 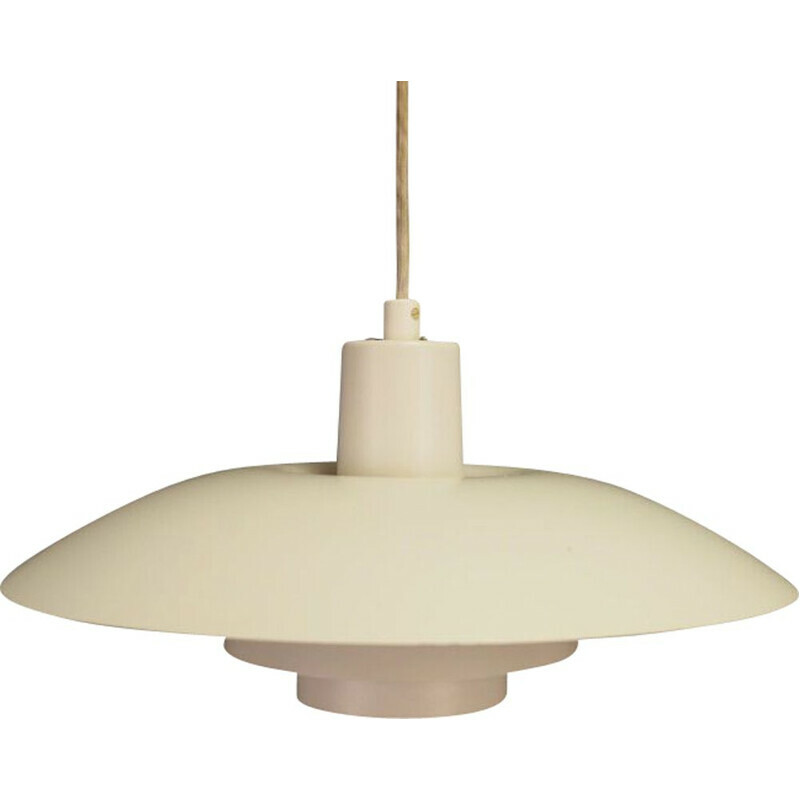 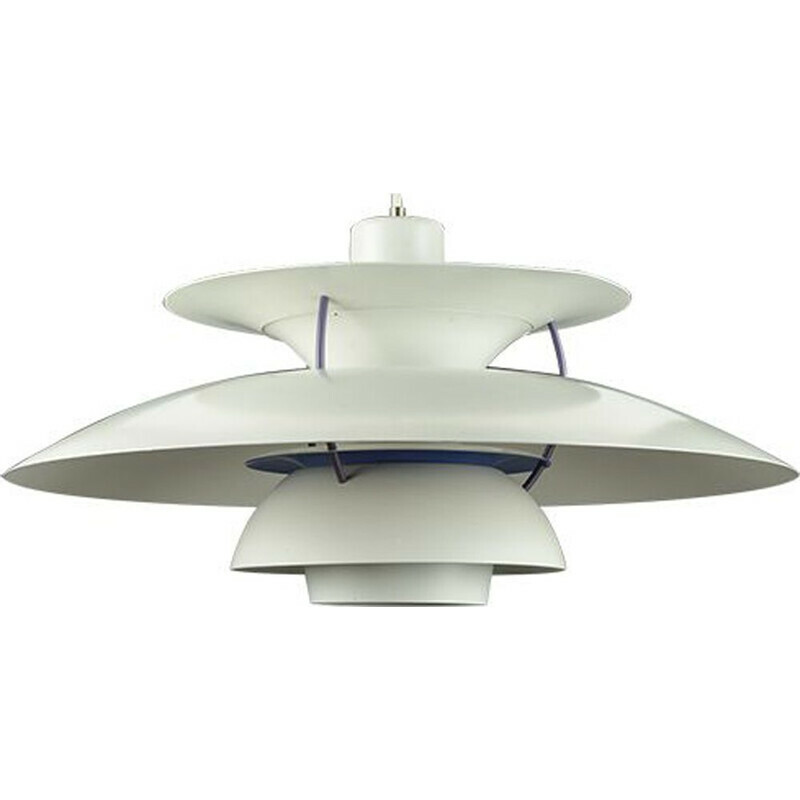 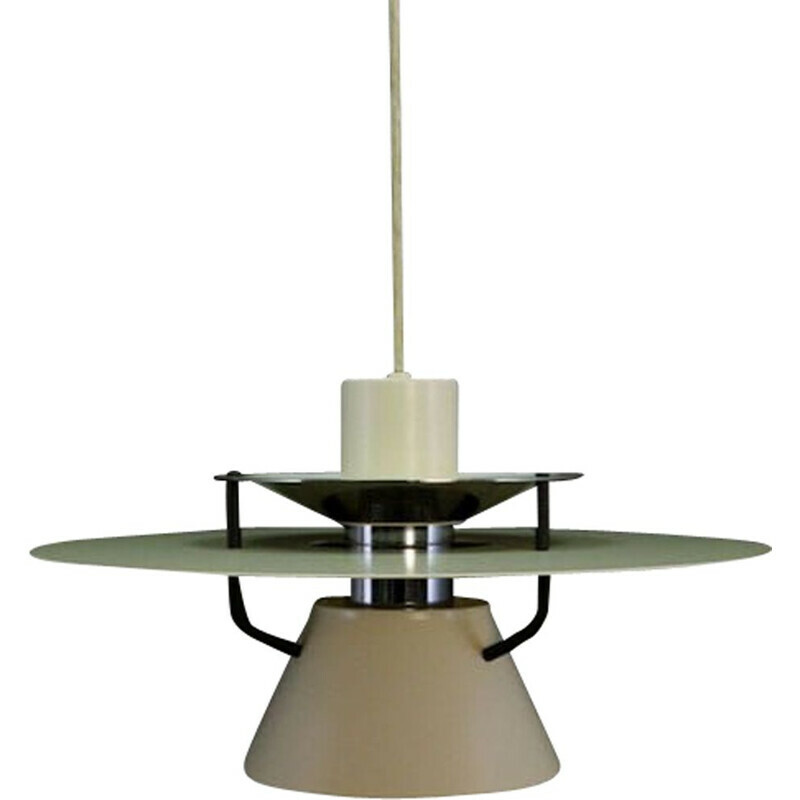 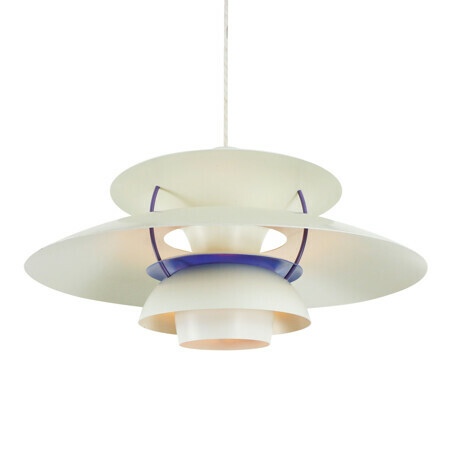 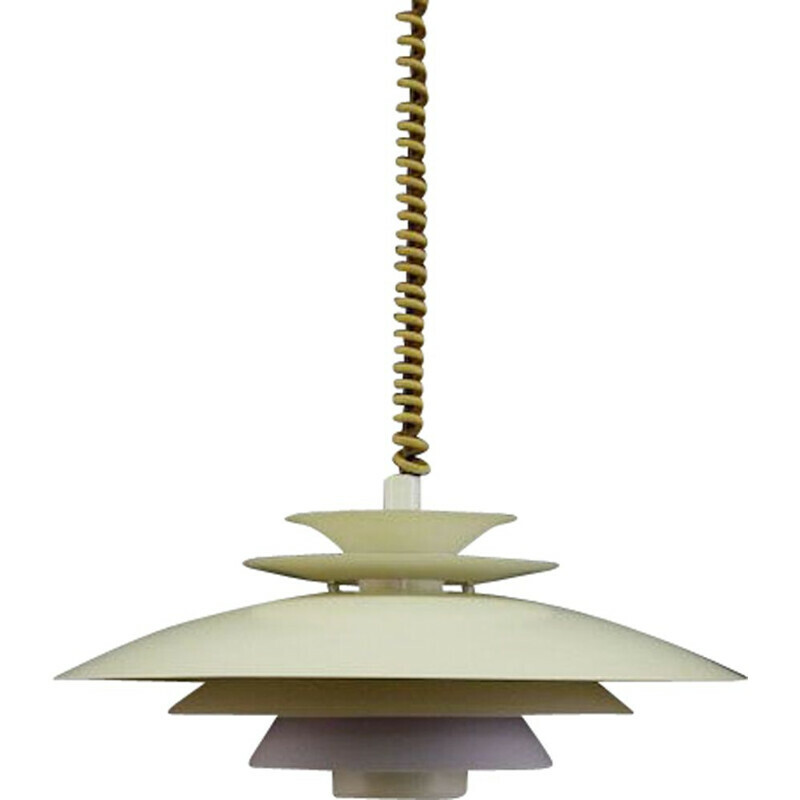 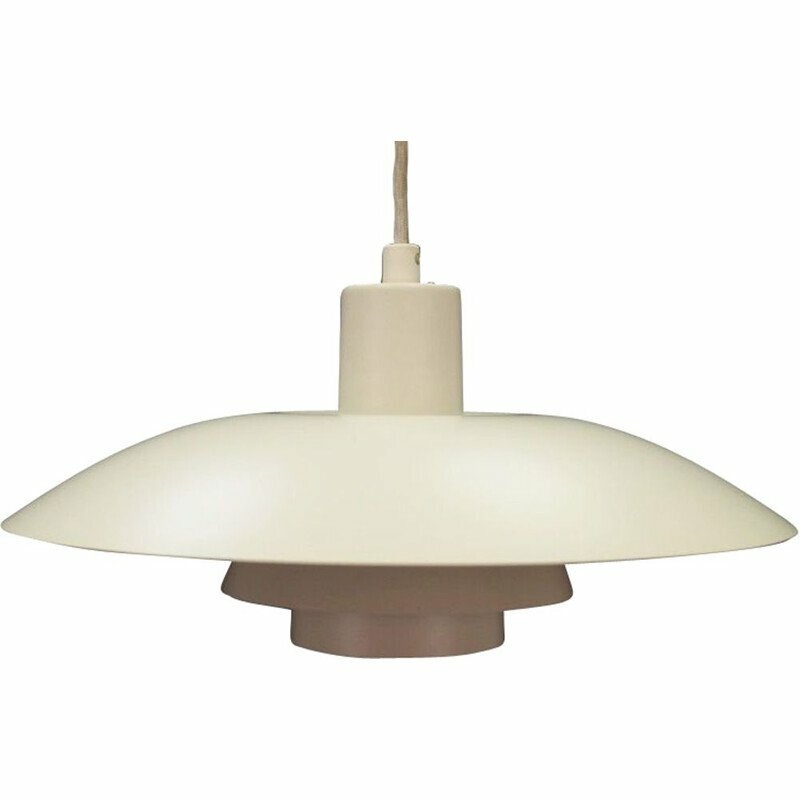 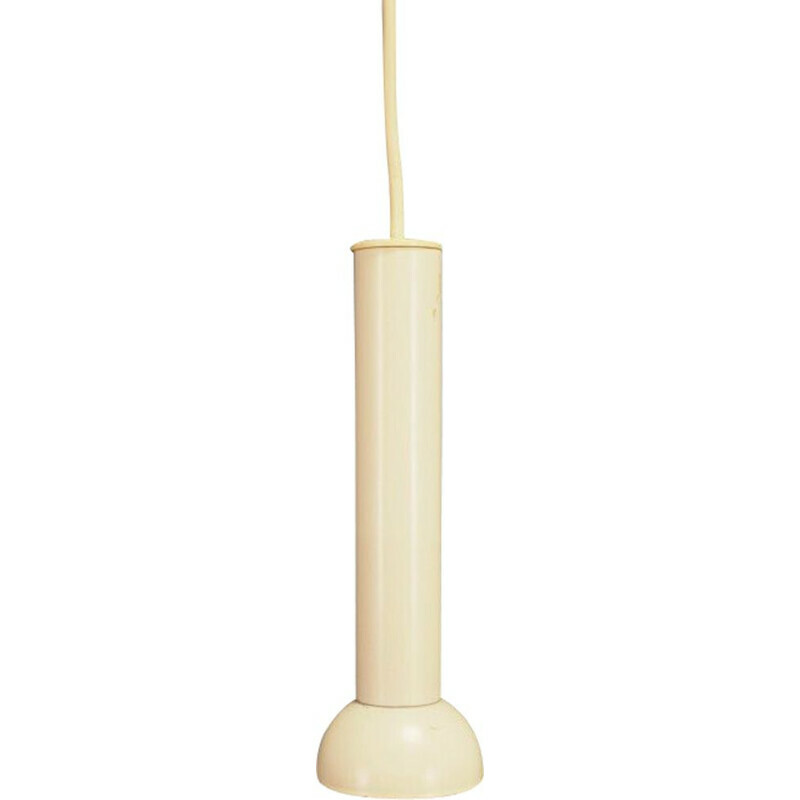 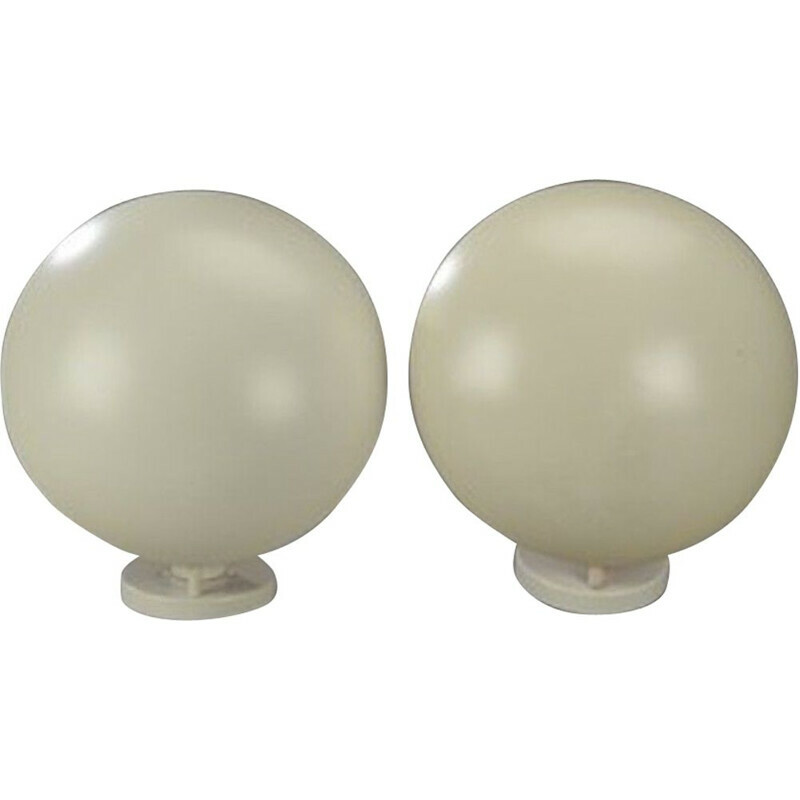 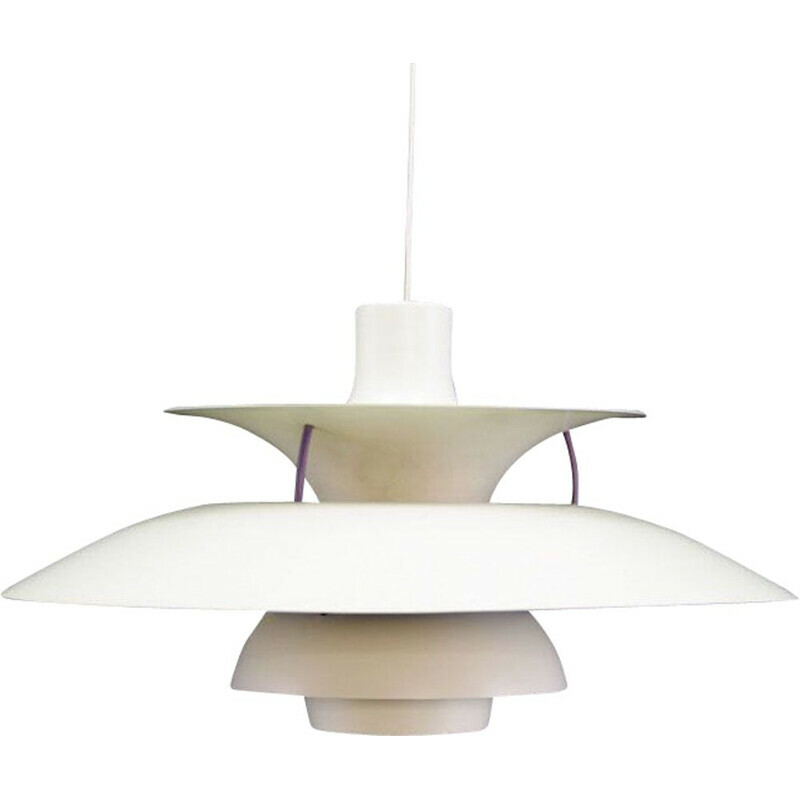 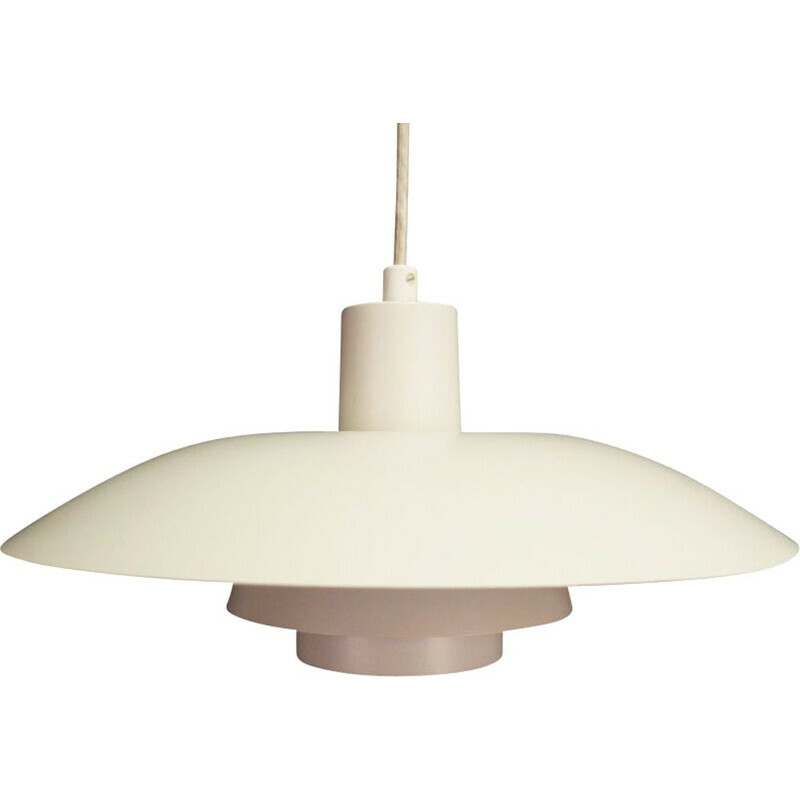 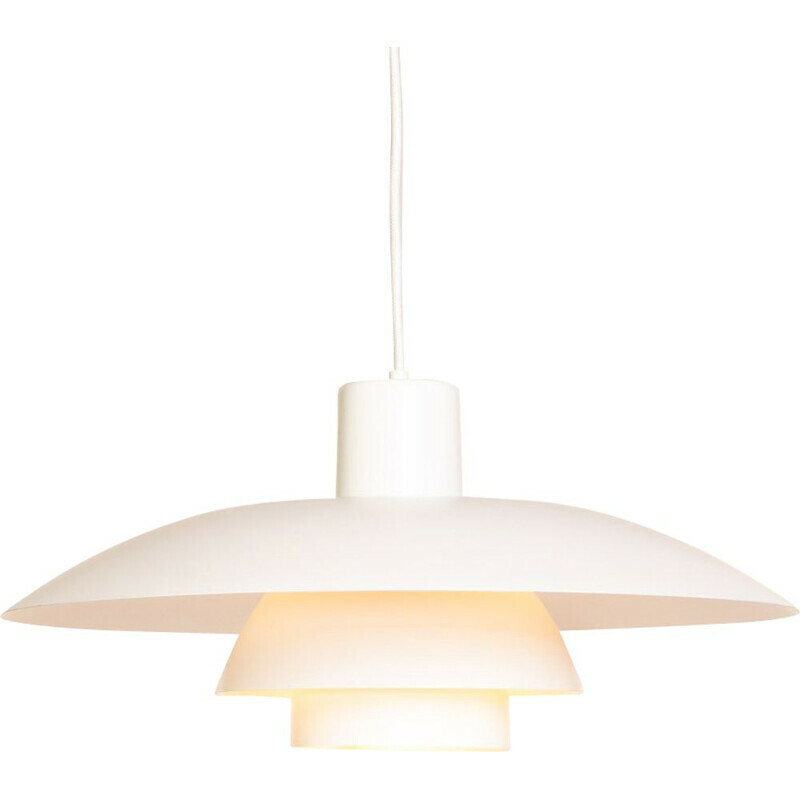 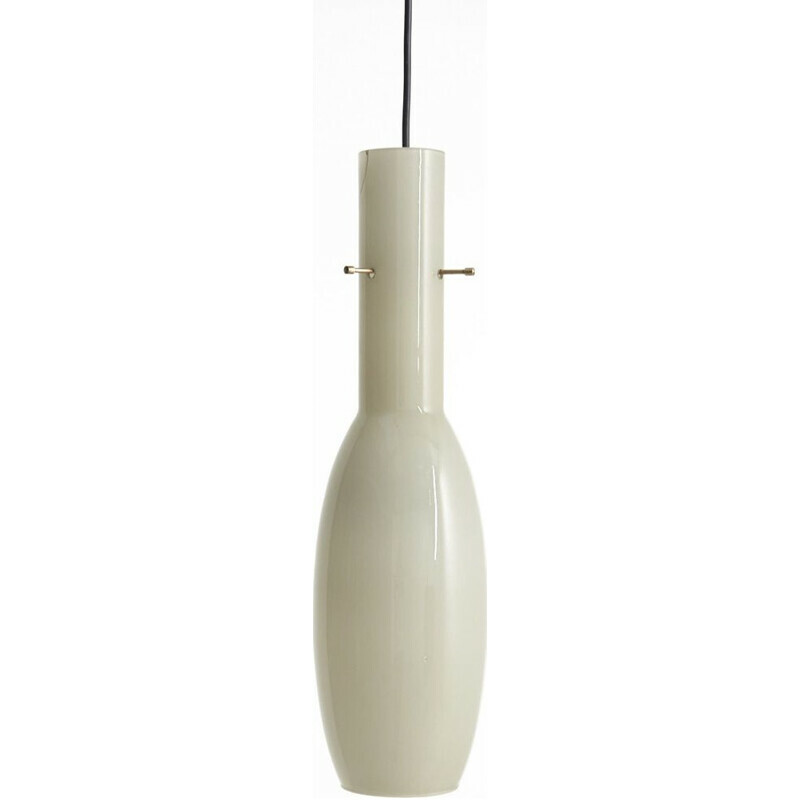 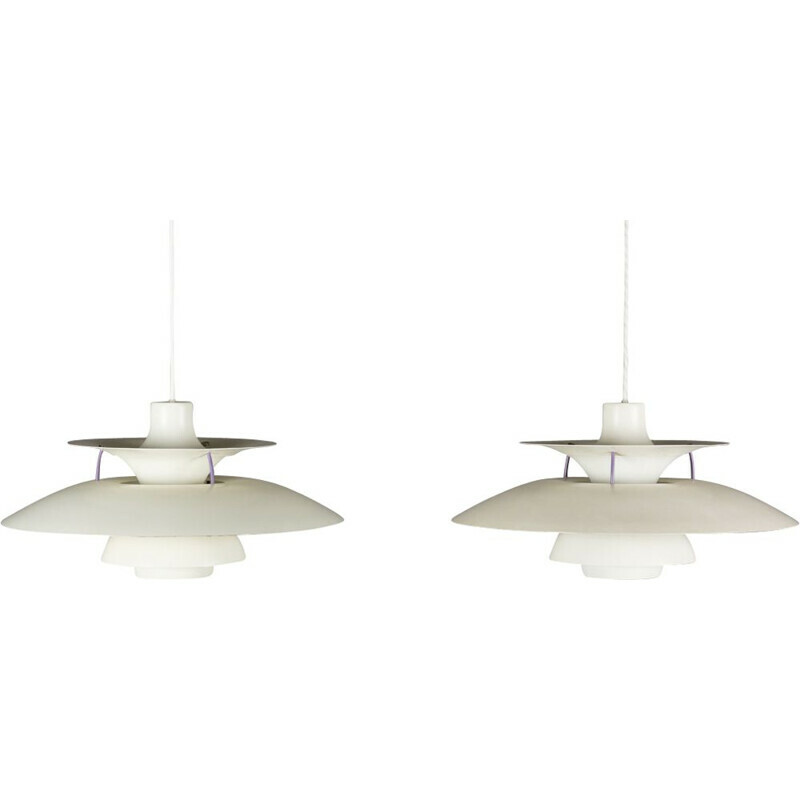 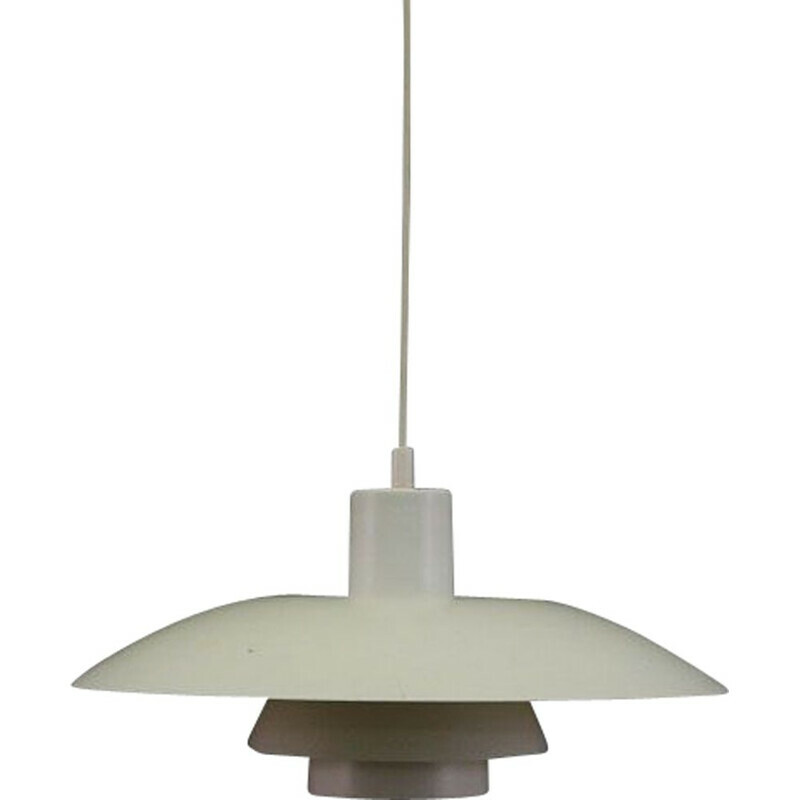 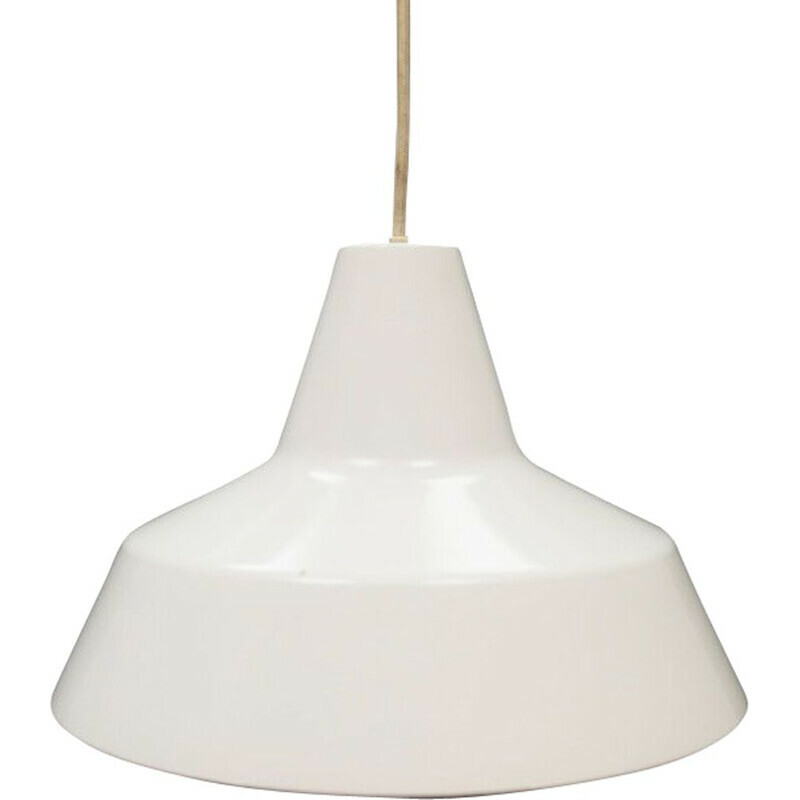 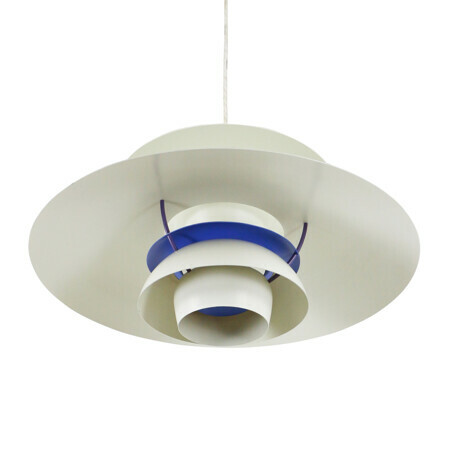 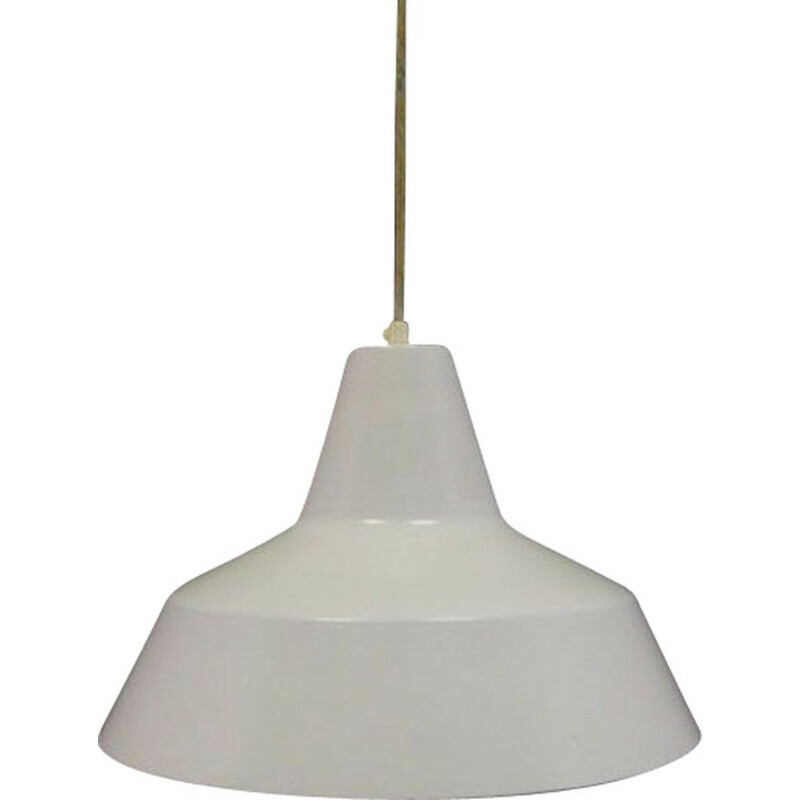 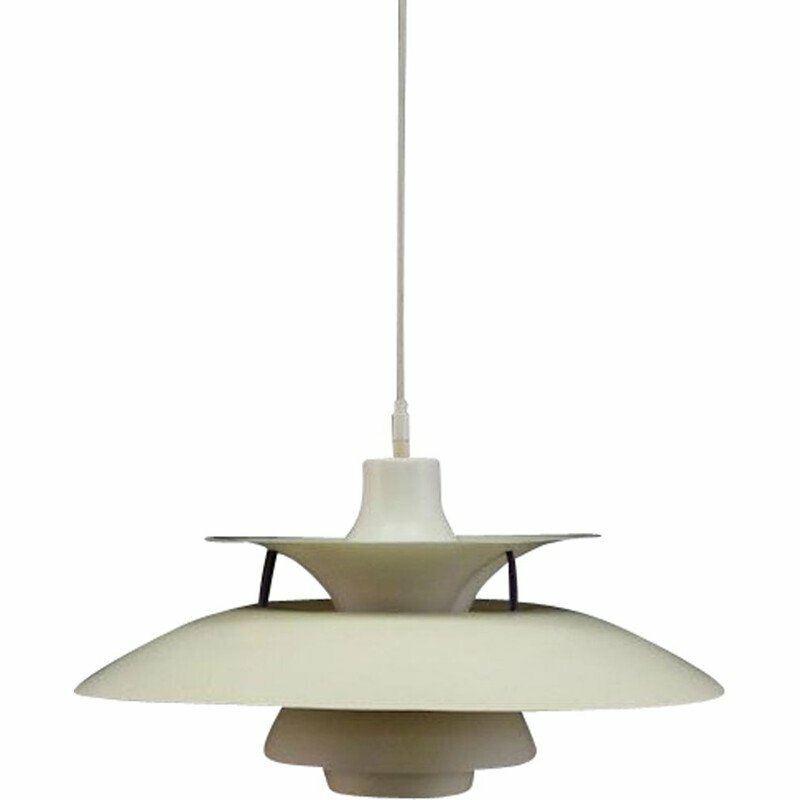 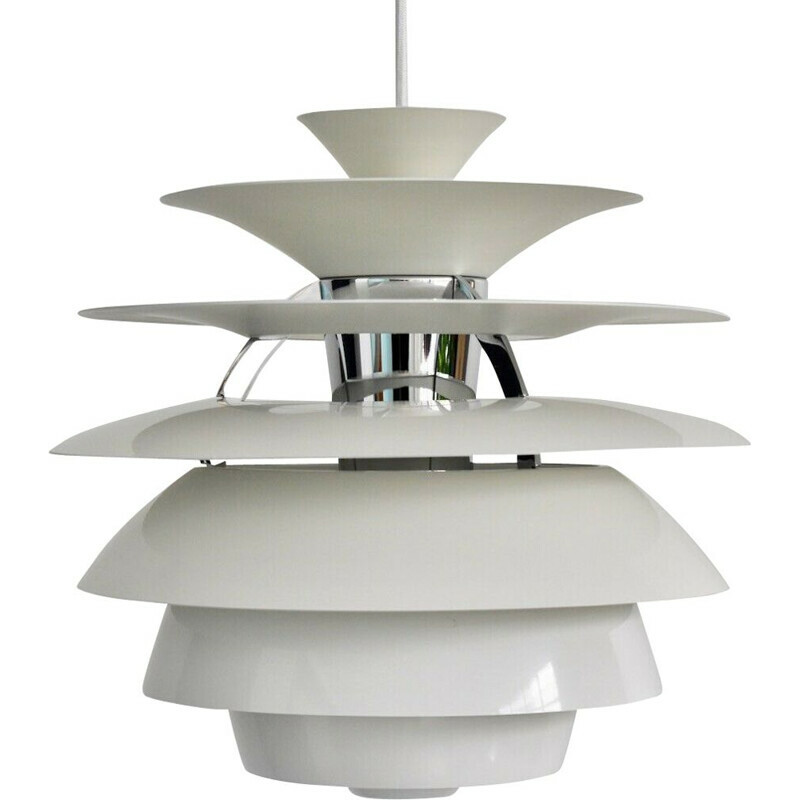 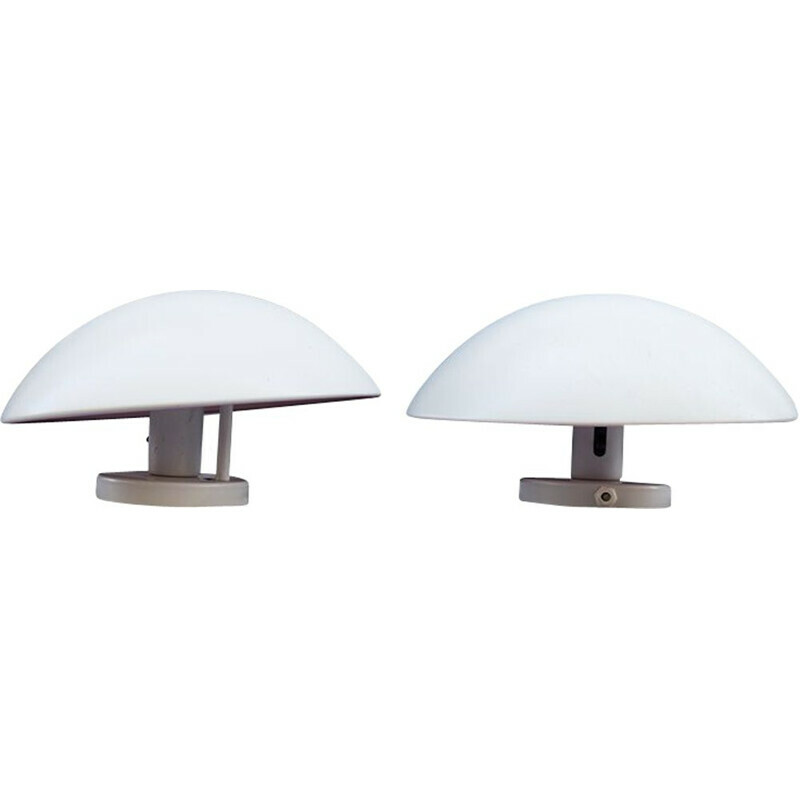 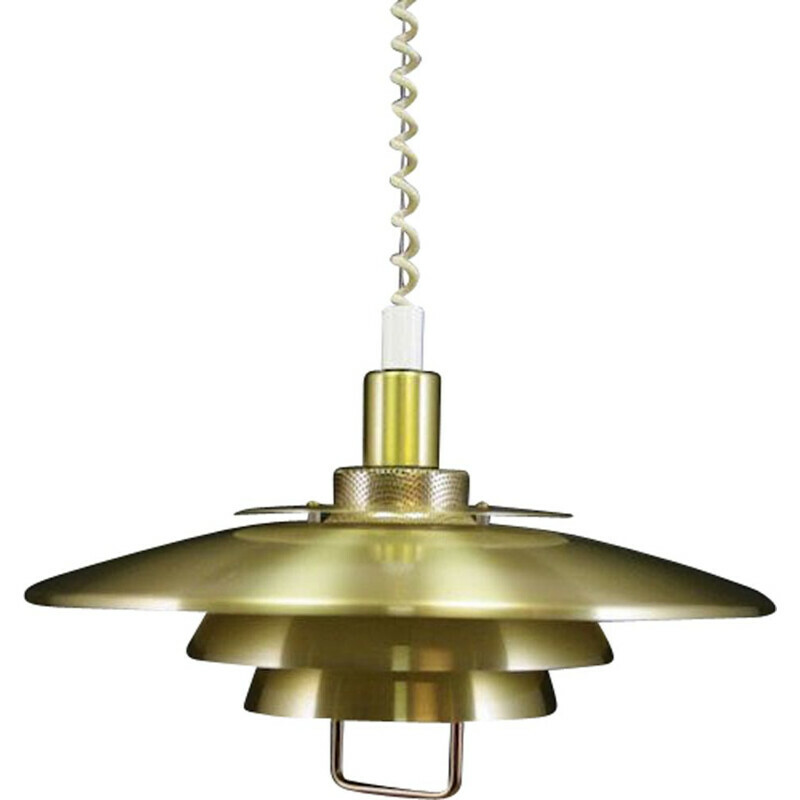 White classic PH5 pendant light by Poul Henningsen for Louis Poulsen, 1980s. Condition: Good (Wiring checked). 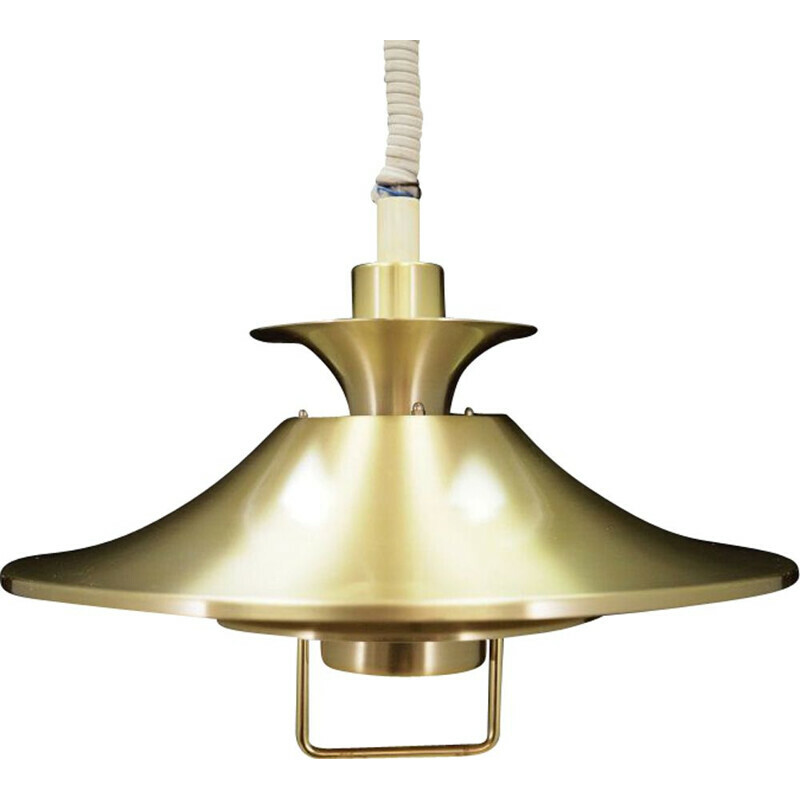 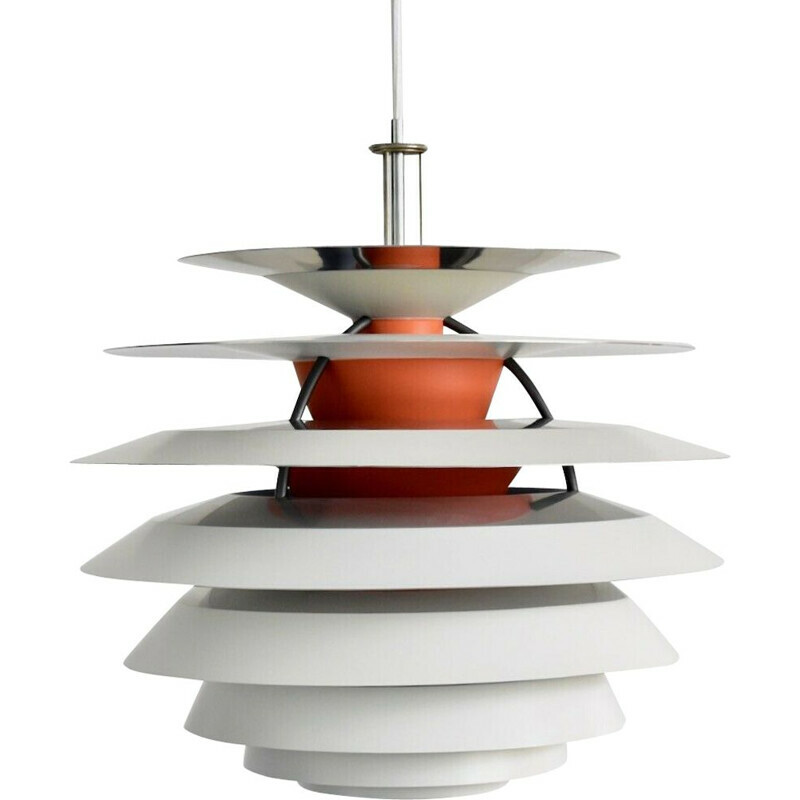 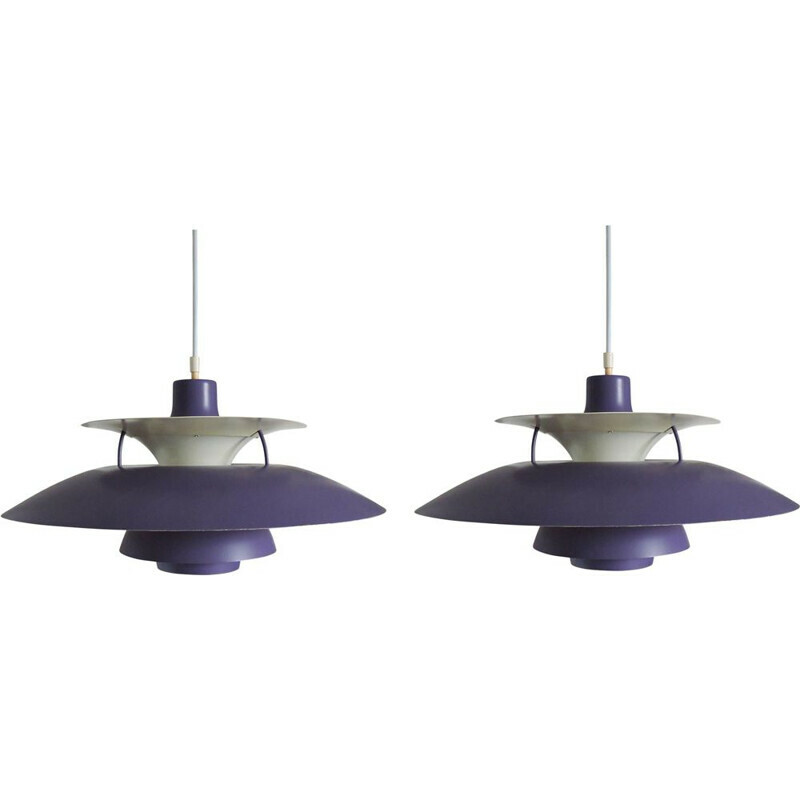 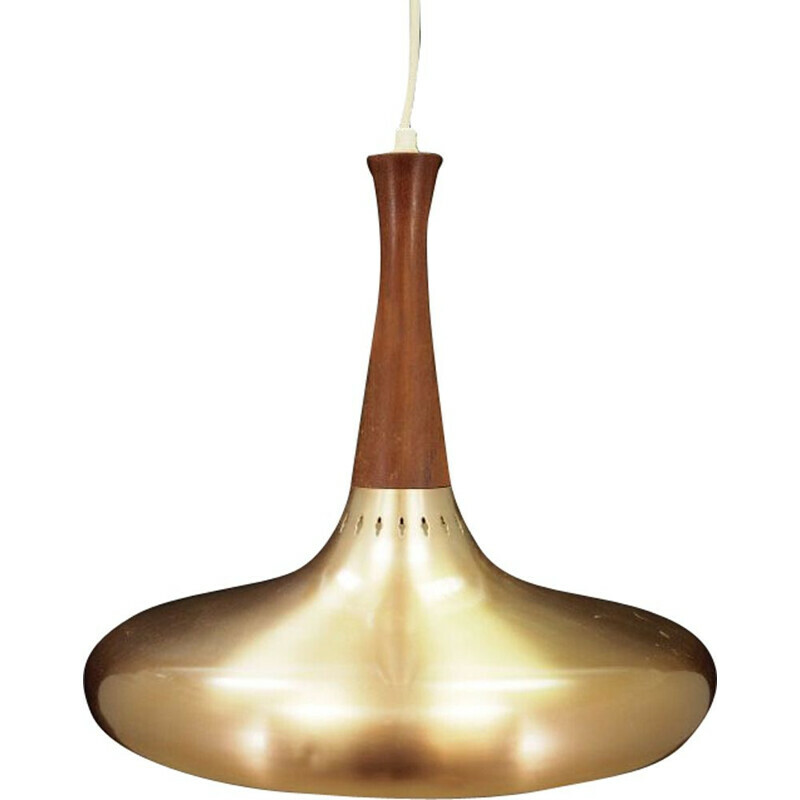 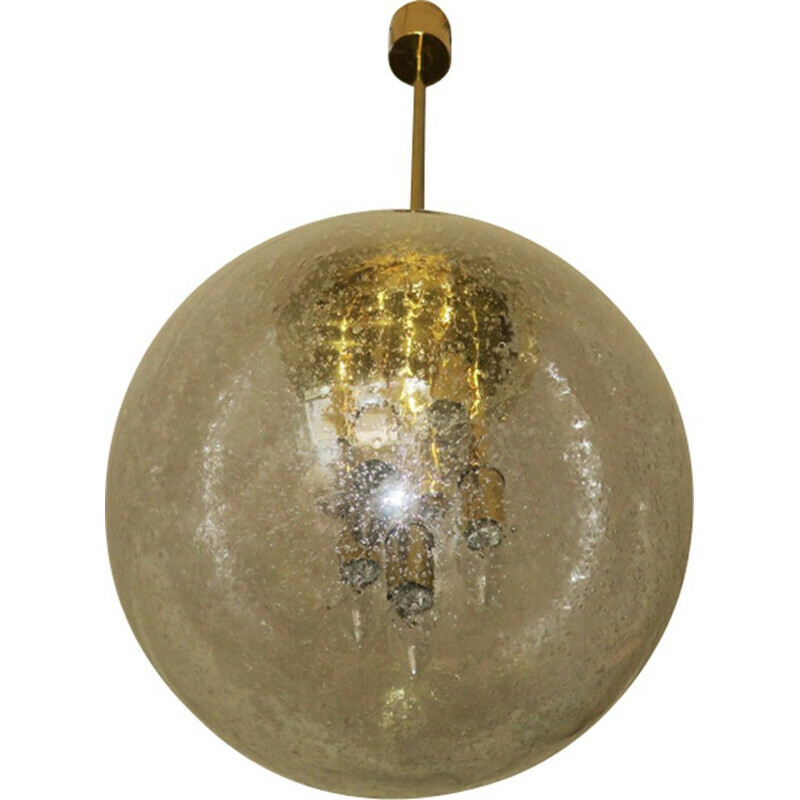 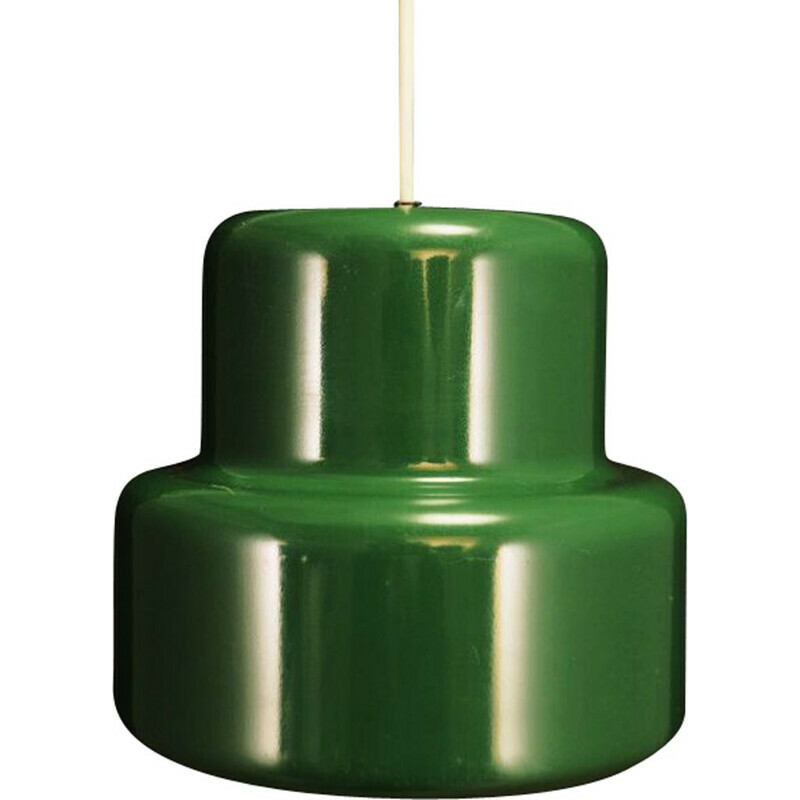 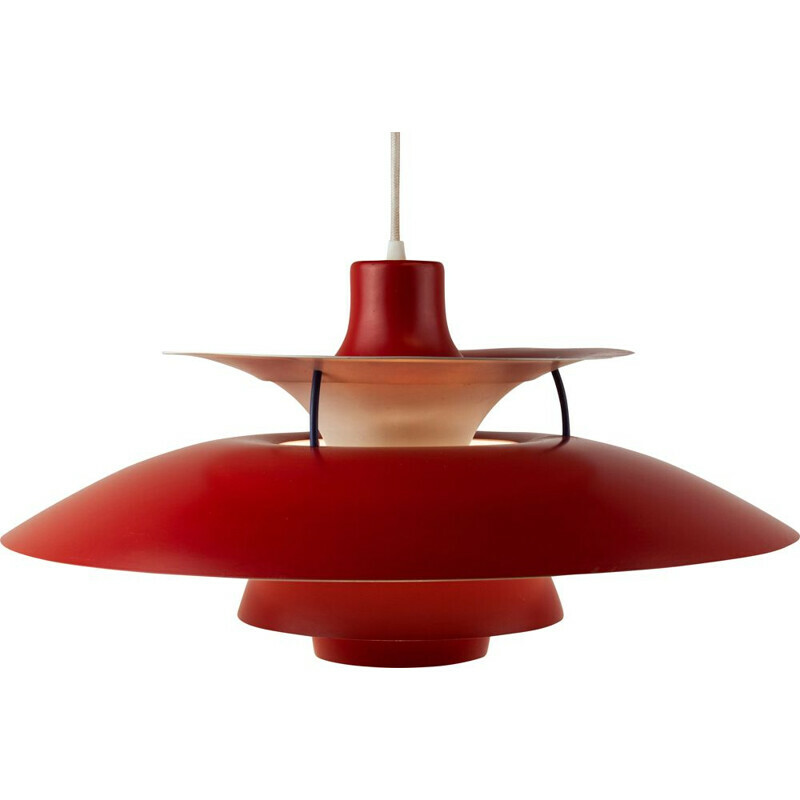 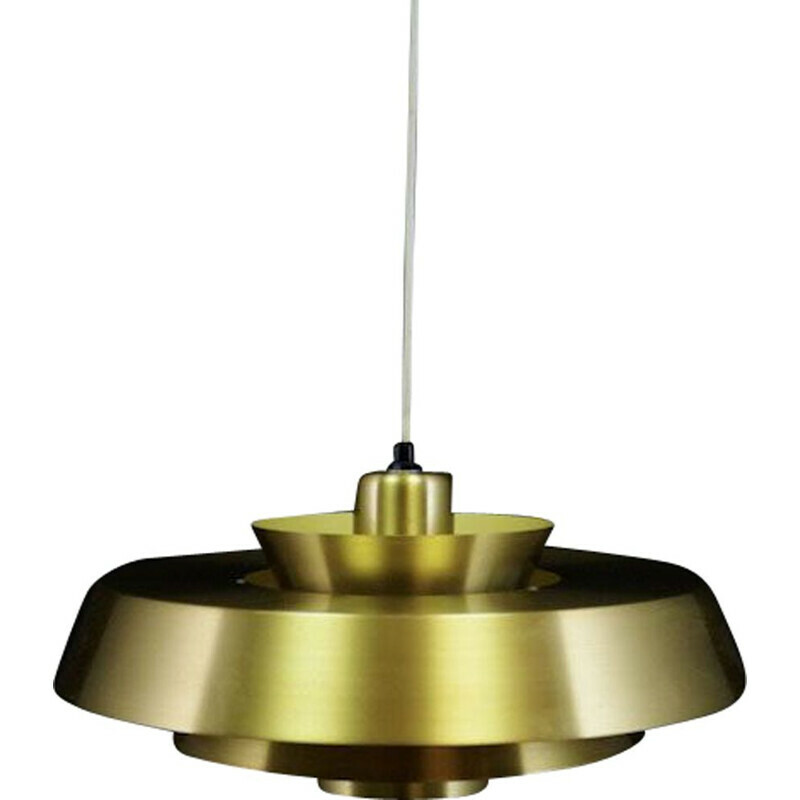 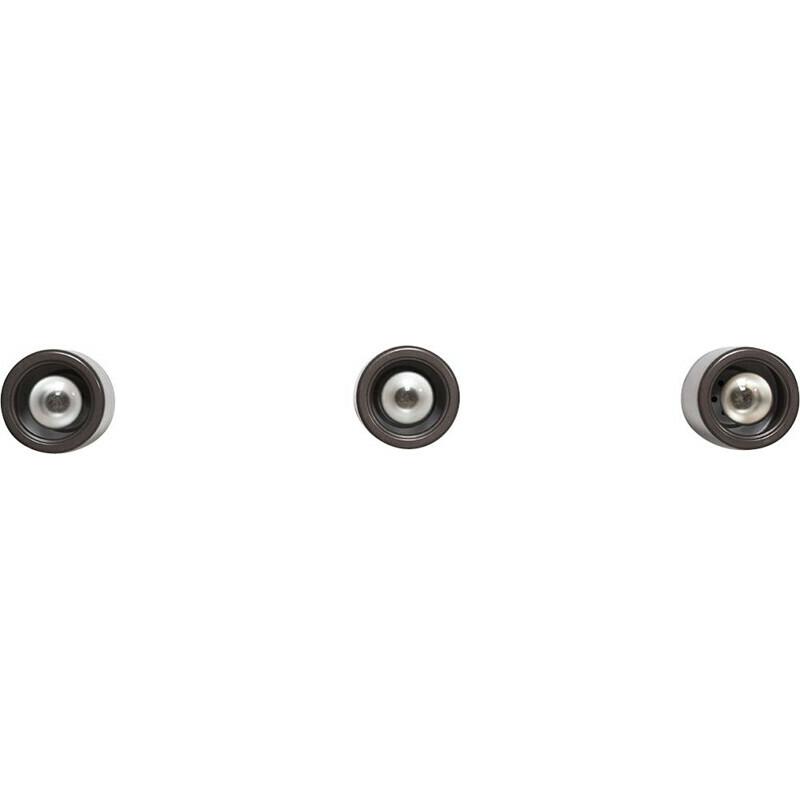 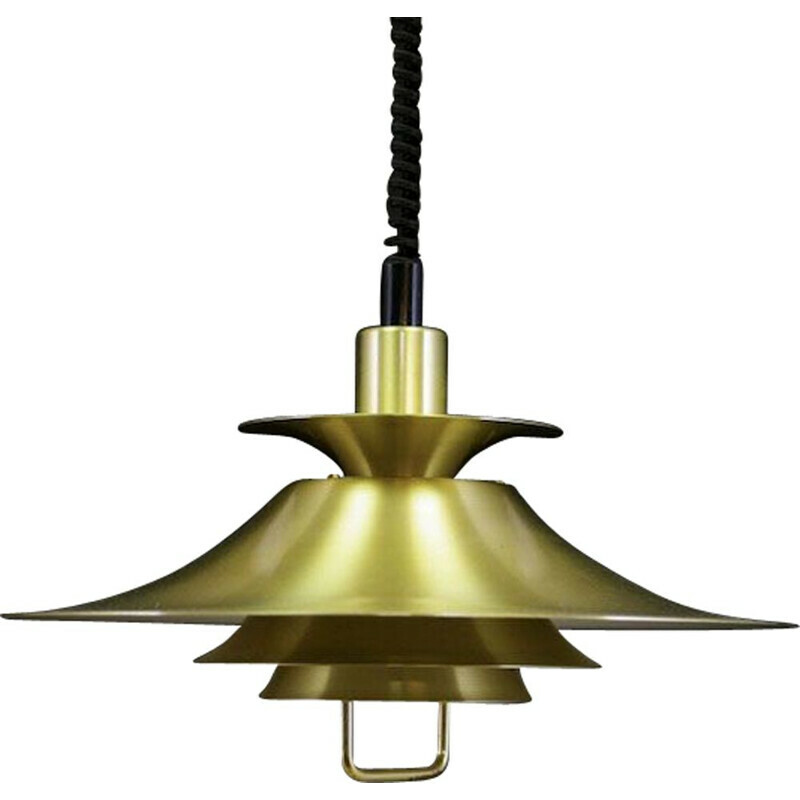 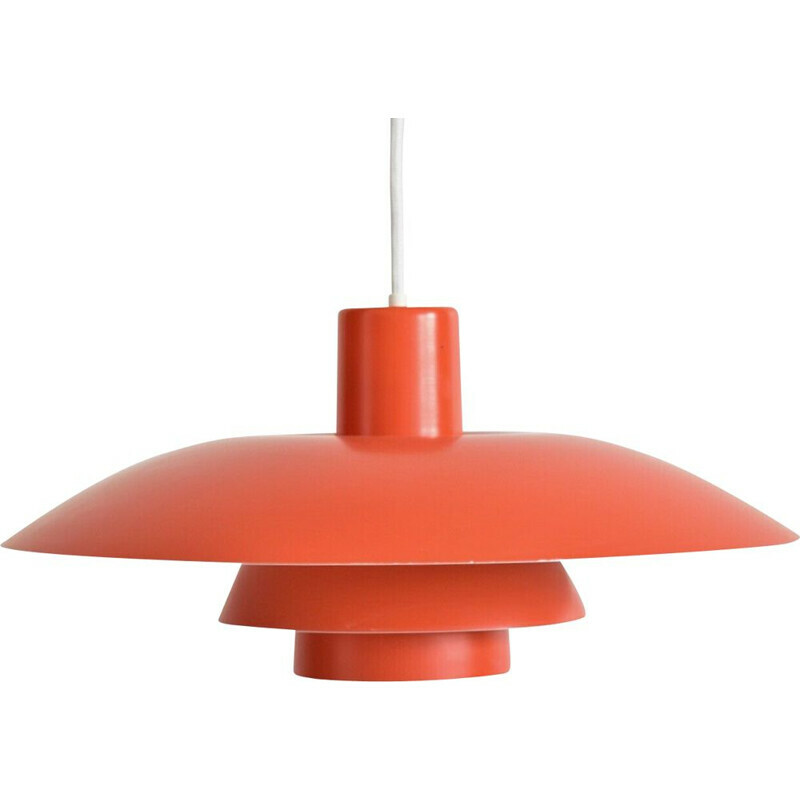 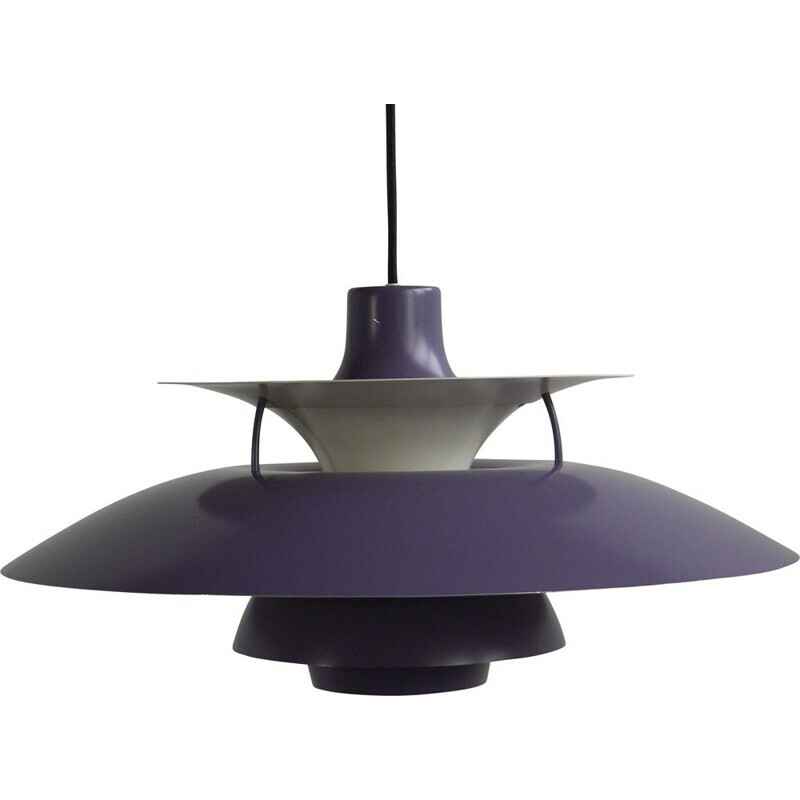 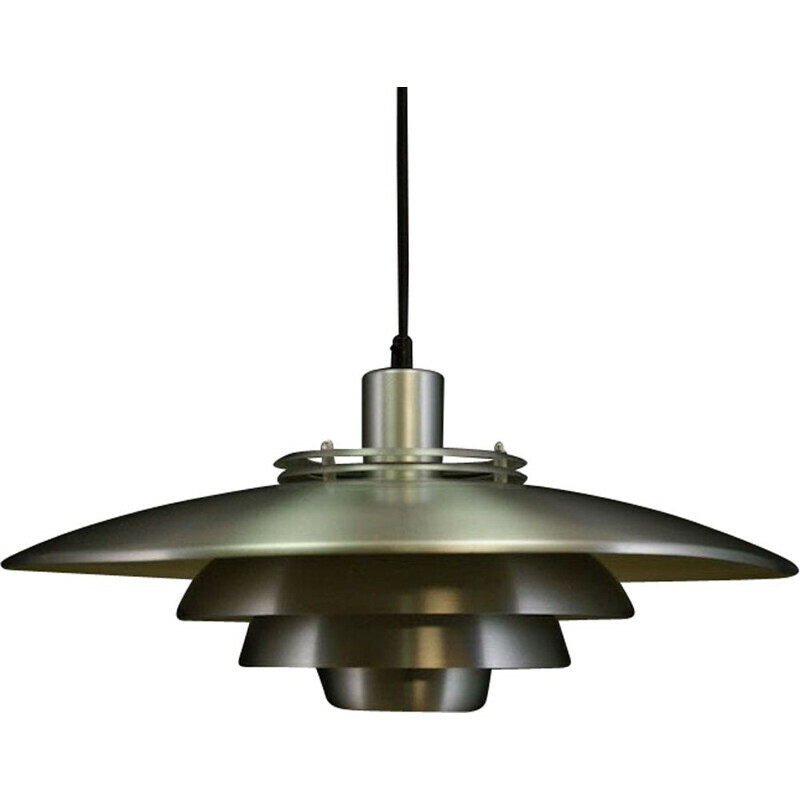 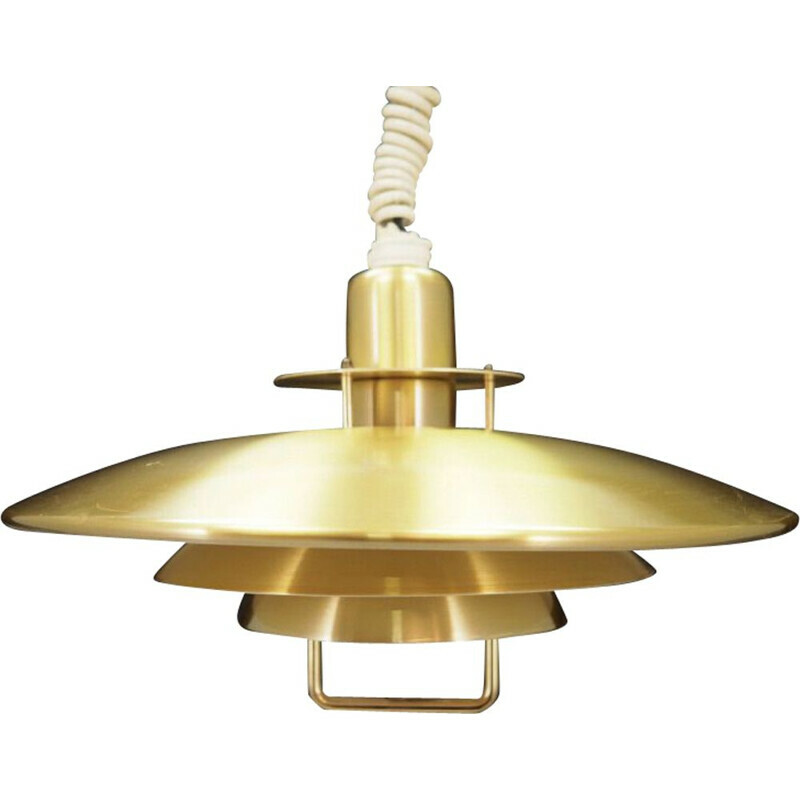 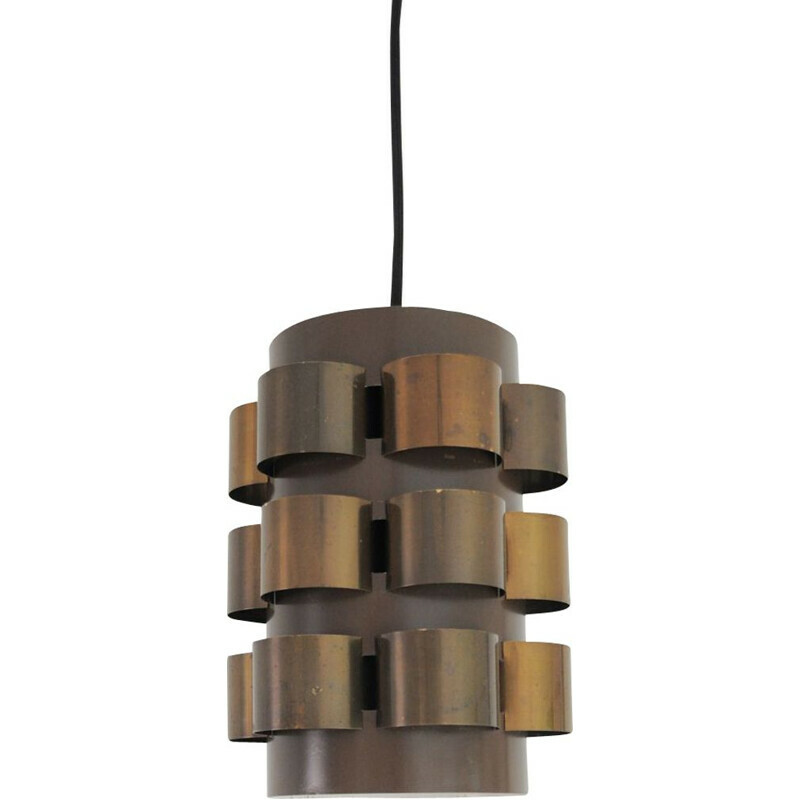 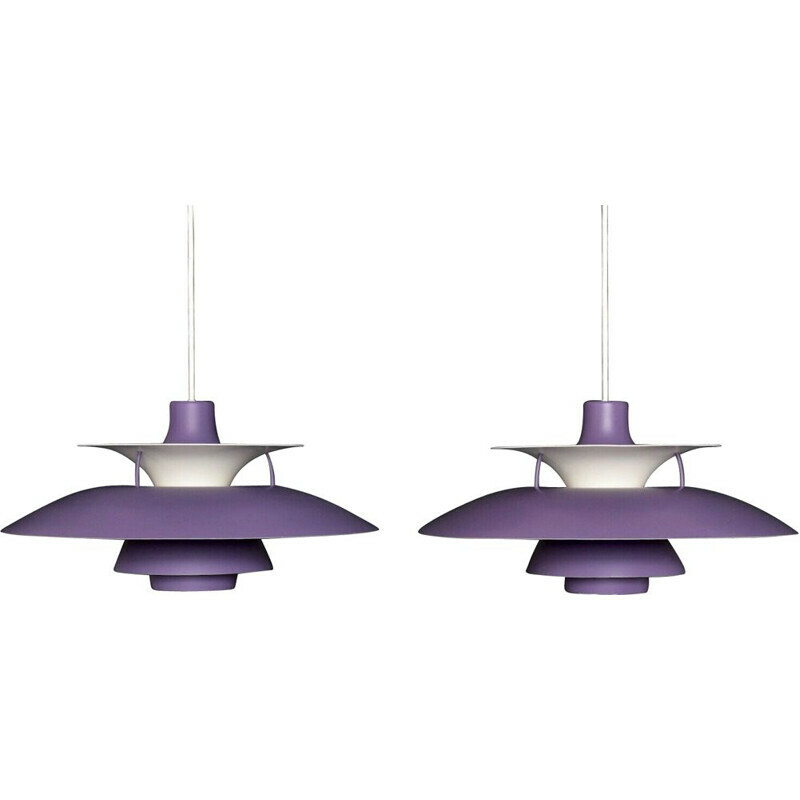 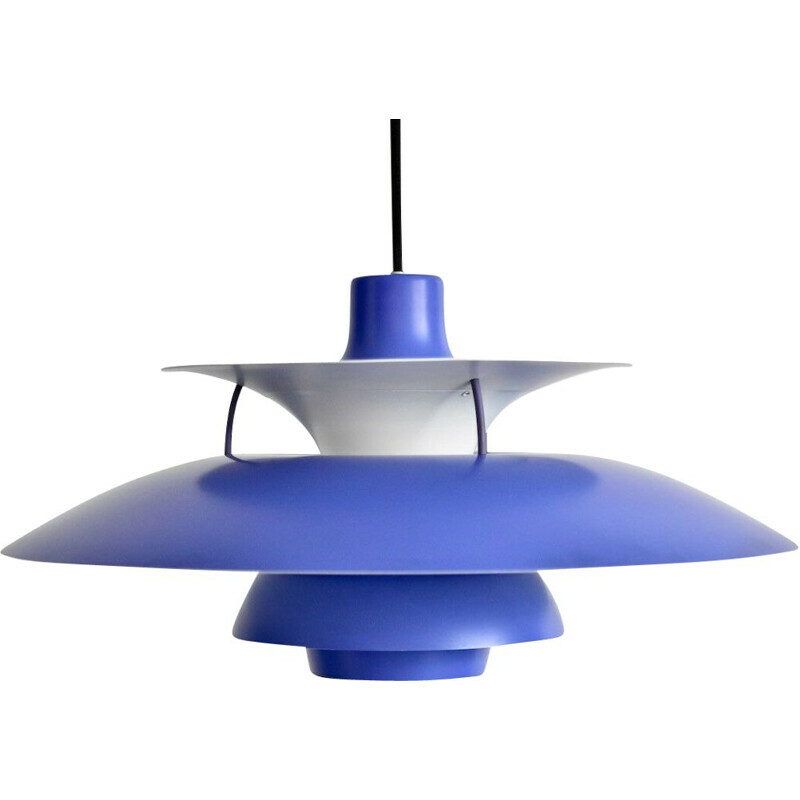 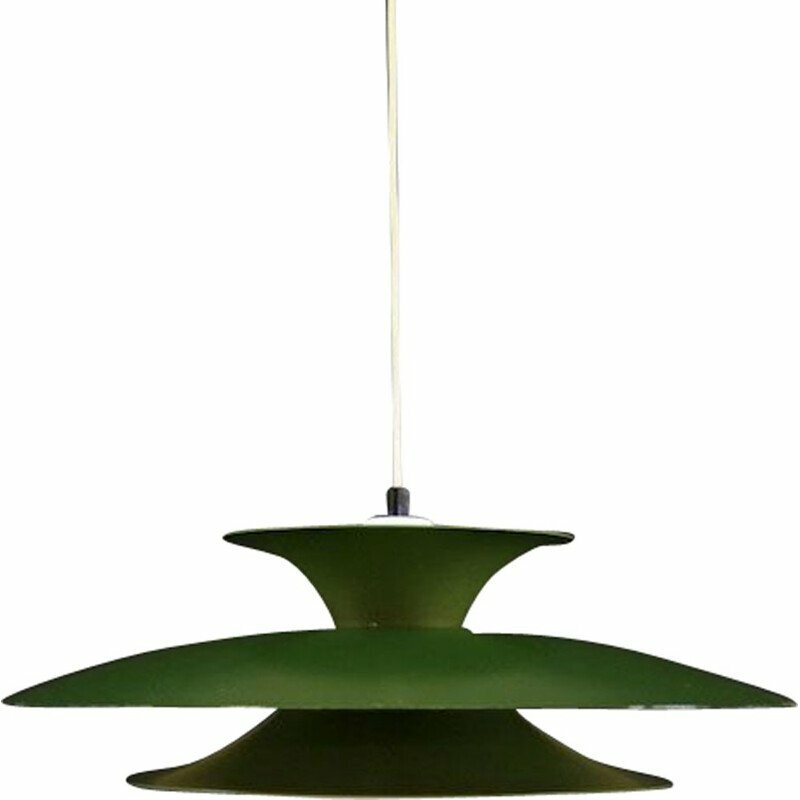 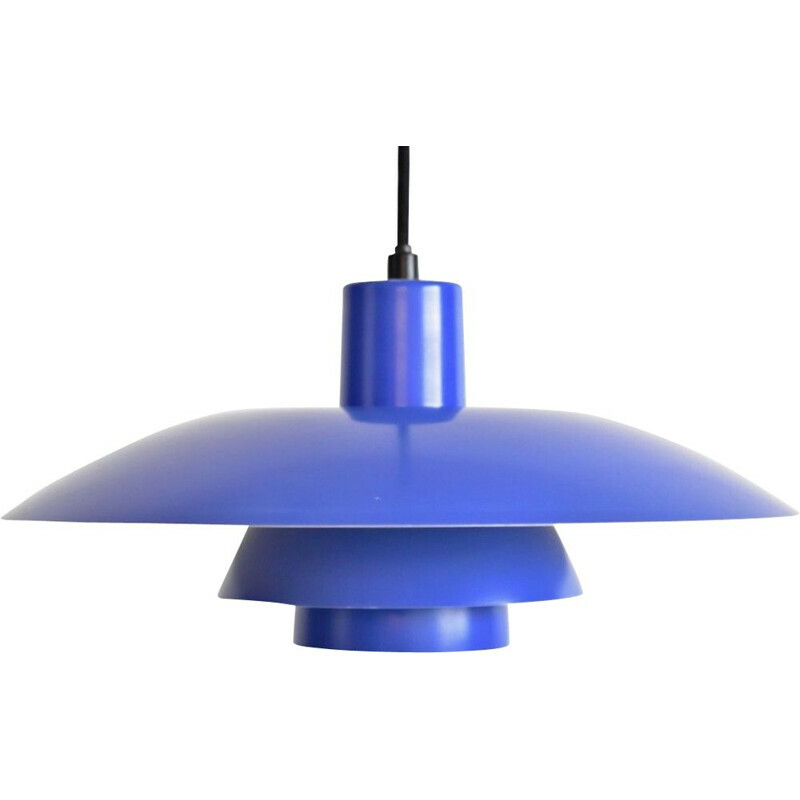 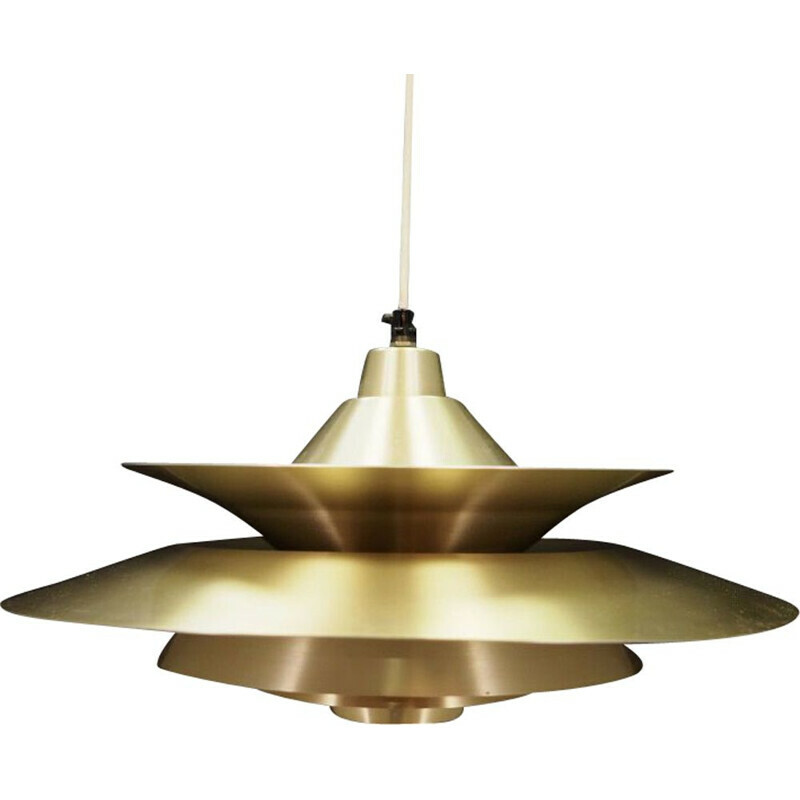 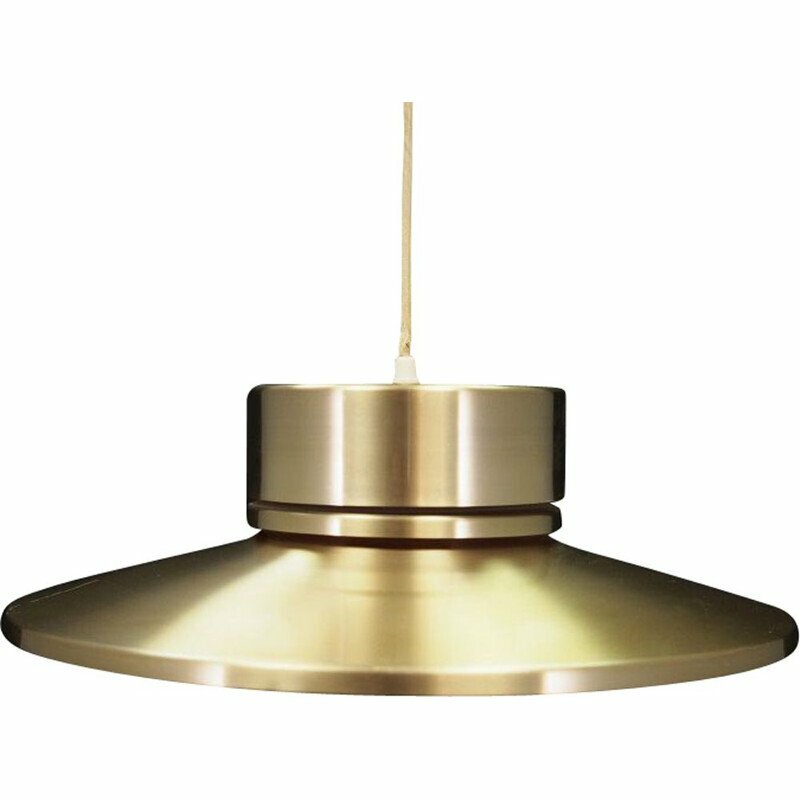 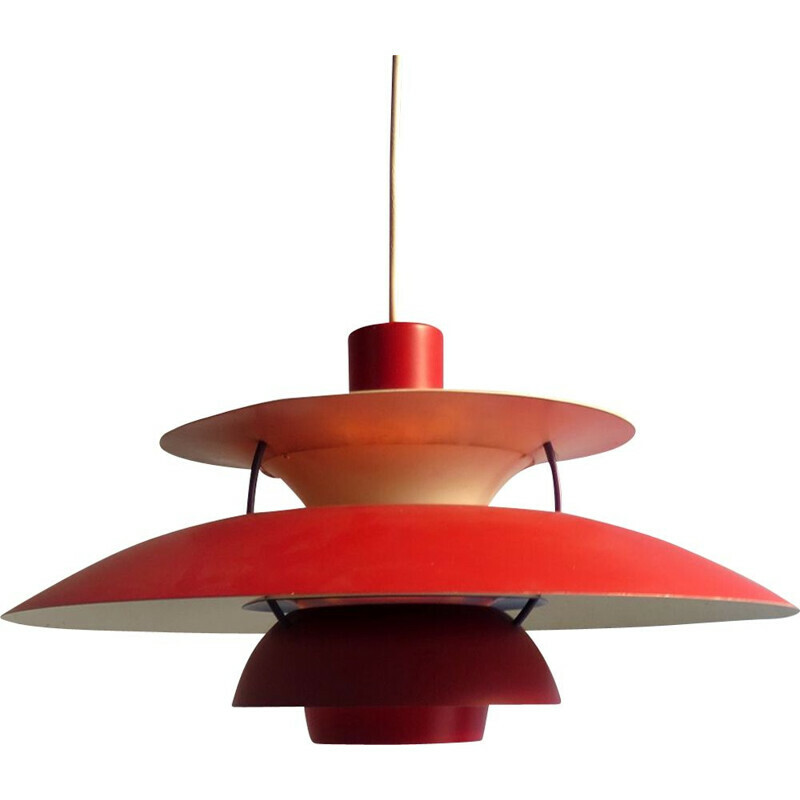 Poul Henningsen is one of the most famous Danish designers from the 20th Century. 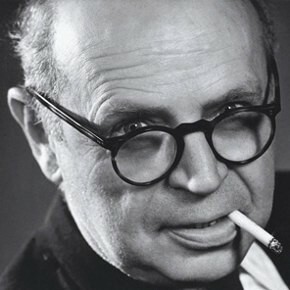 He is also known to be a writer, an art critic, a producer and an architect.